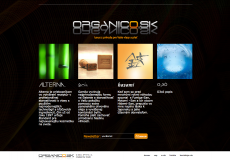 Company 4web.sk s.r.o. 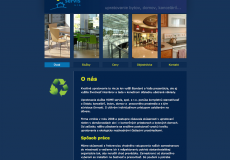 was founded in november 2013 and we deliver web solutions. 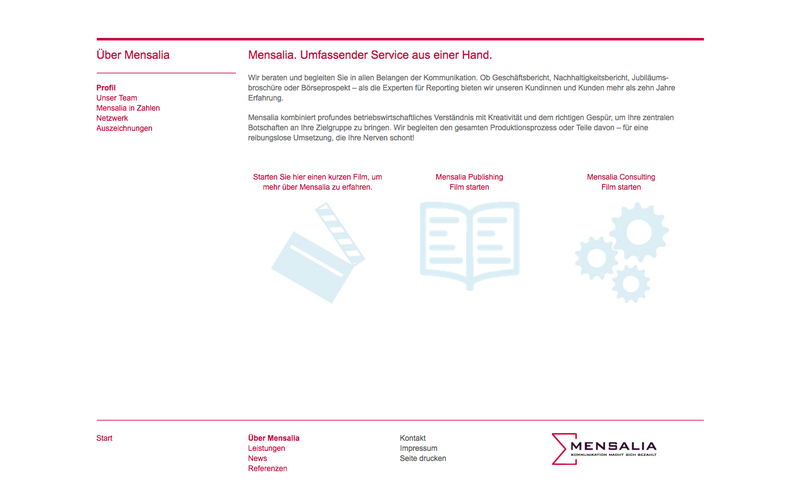 Our method o cooperation is characterized by personal approach to client and our solutions are tailored to the client's specific needs. 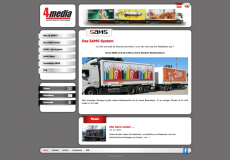 We look forward to be working with you! 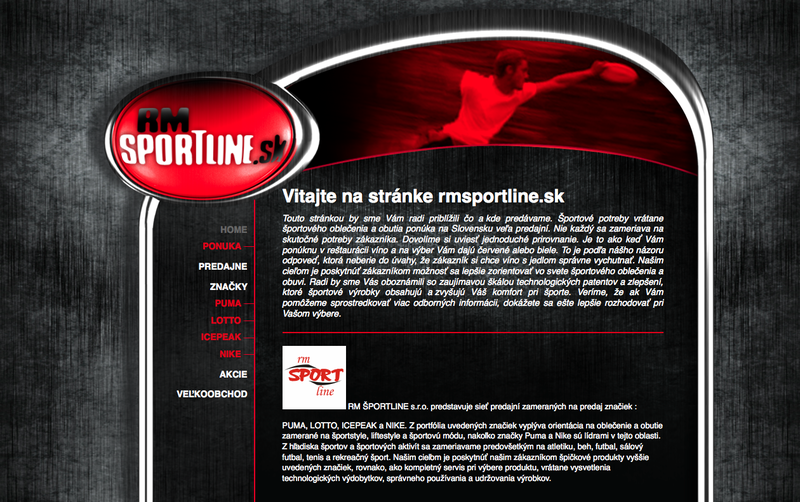 4web.sk s.r.o. 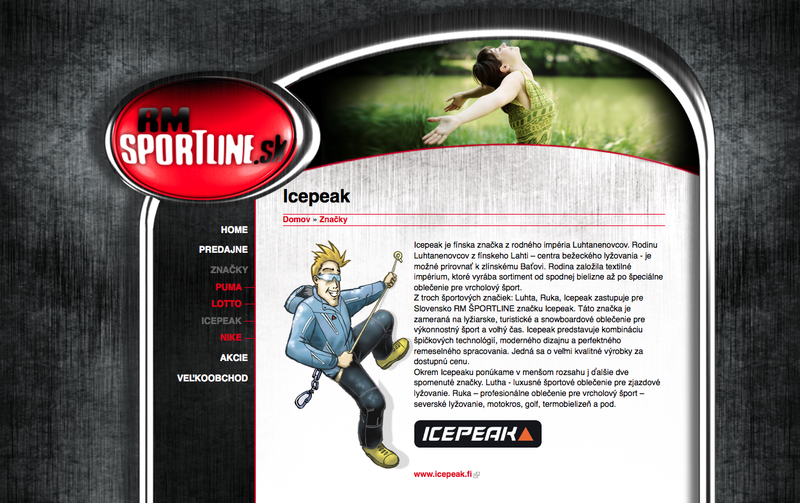 provides complex solutions and consulting in the area of Informationtechnology with focus on webapplications. 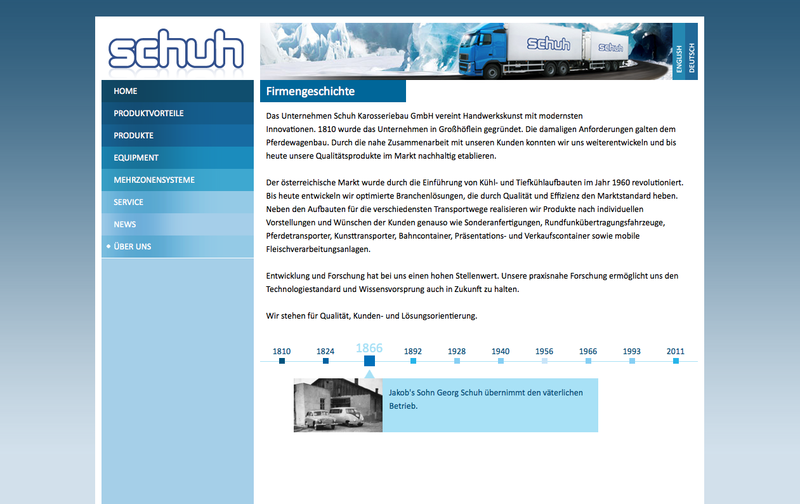 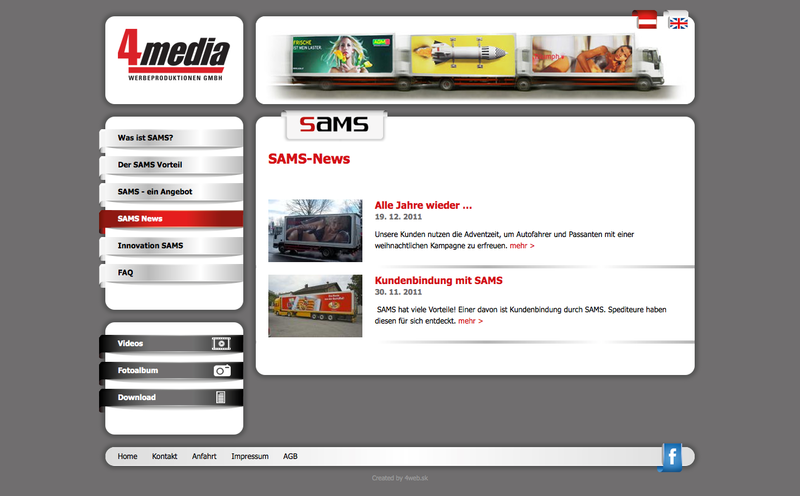 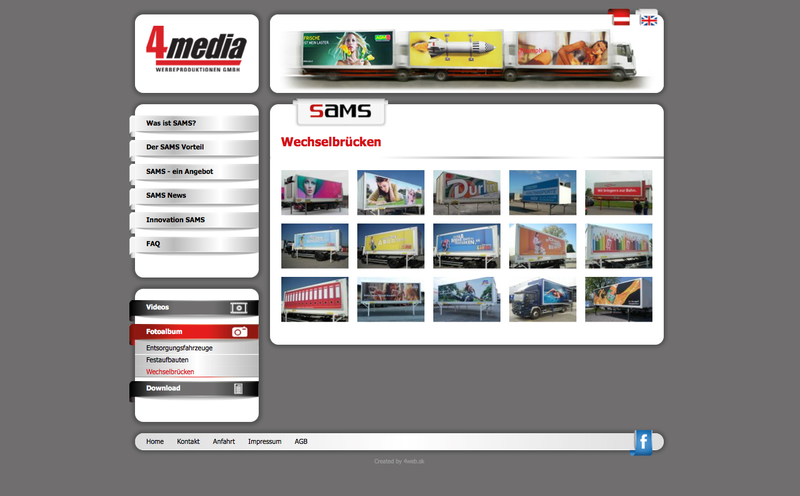 Web site for a company constructing trailers. 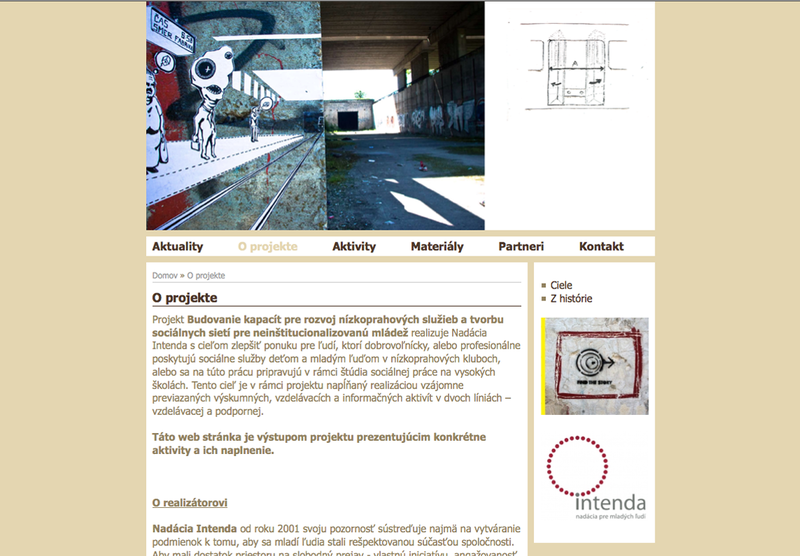 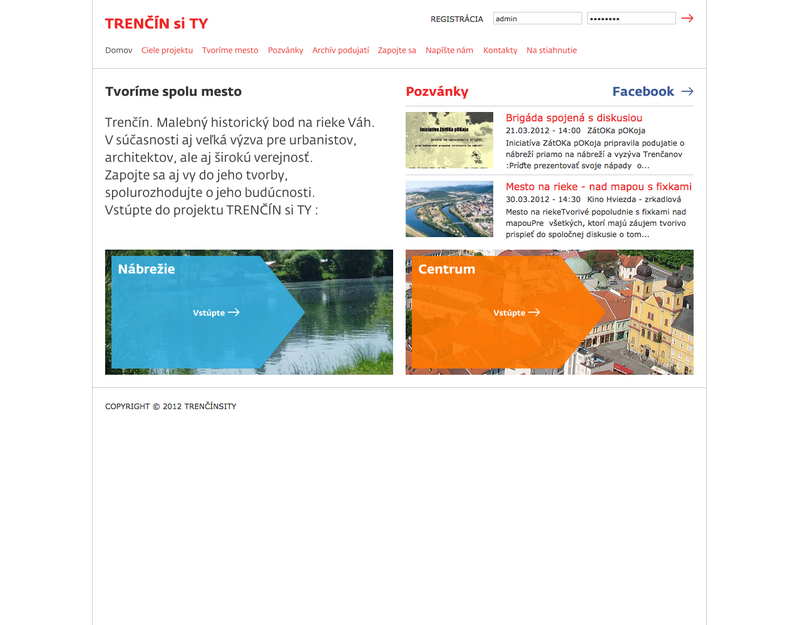 Website for the city Trenčín, that enables the visitors to leave their proposals and comments, so in this way they can take part in deciding the future look of city Trenčín. 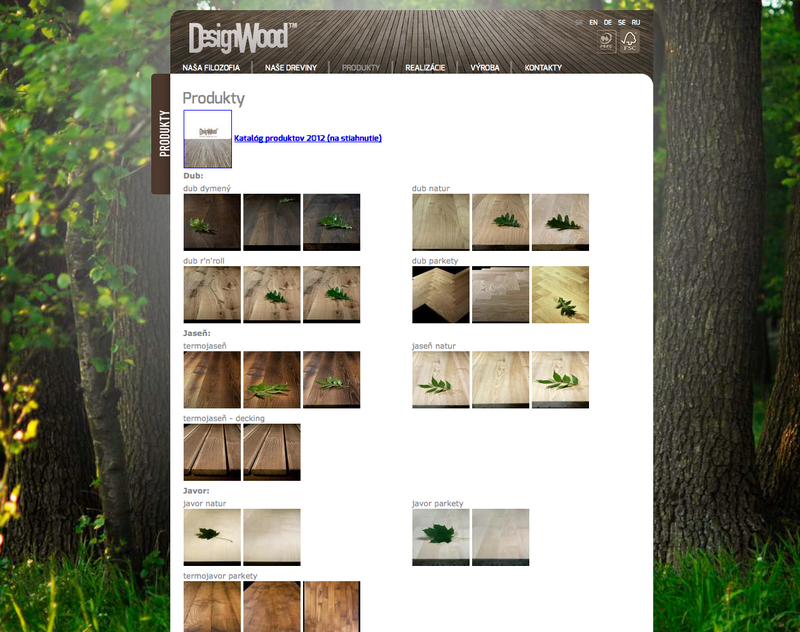 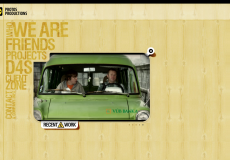 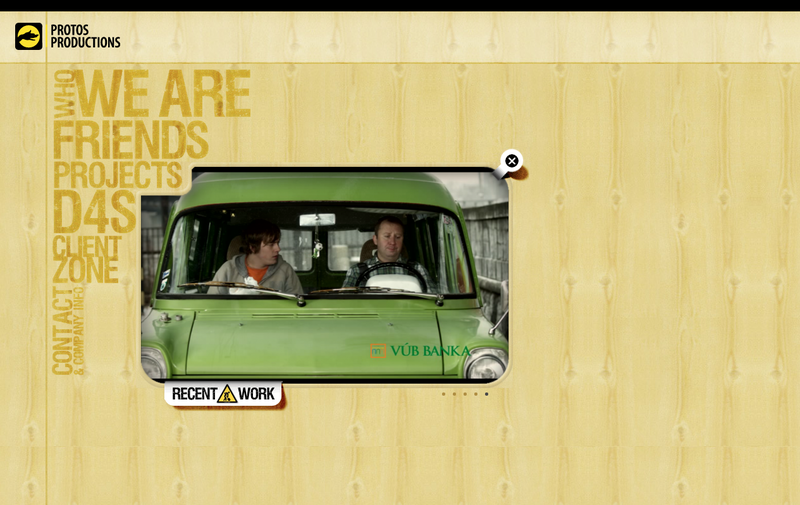 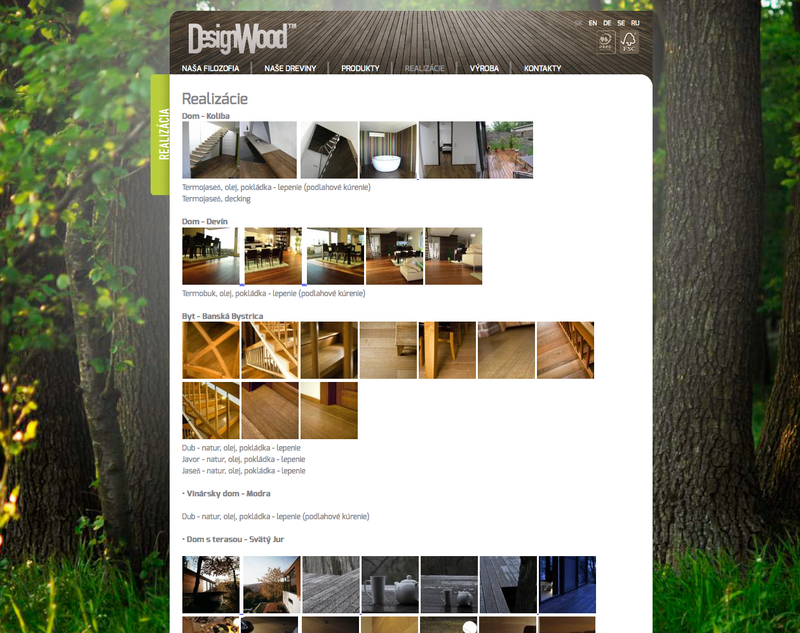 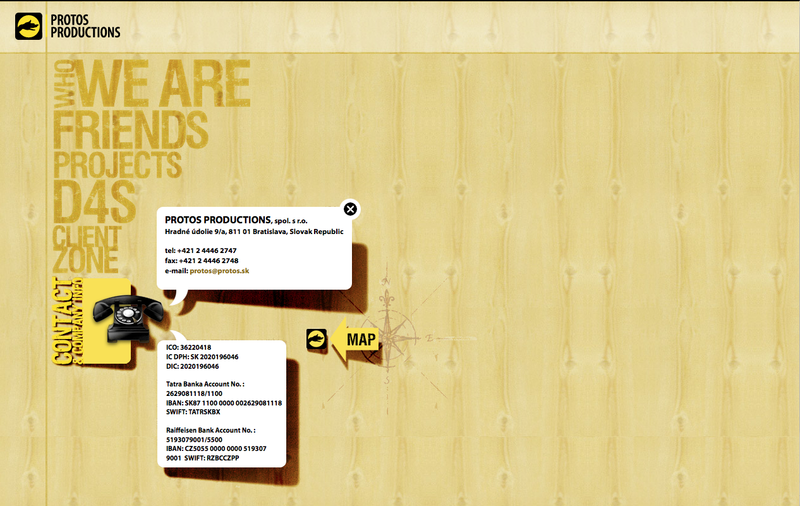 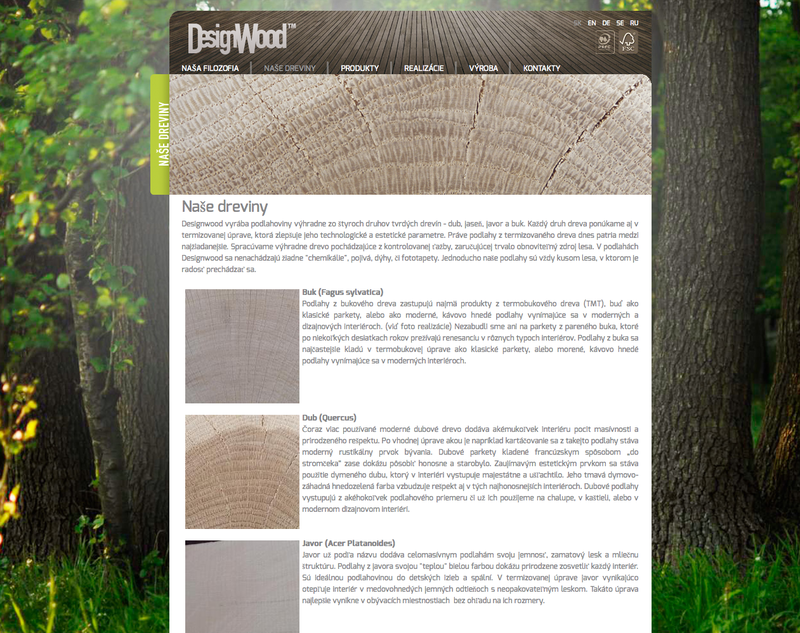 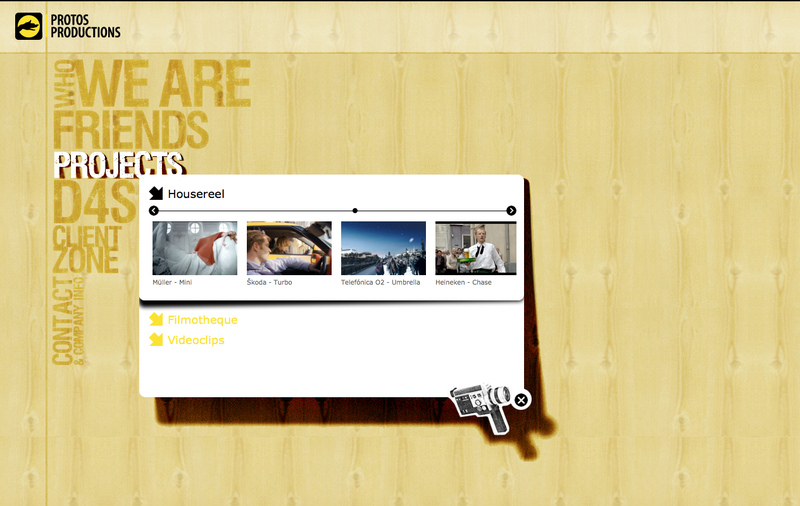 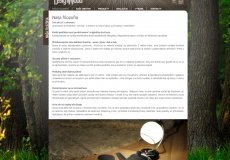 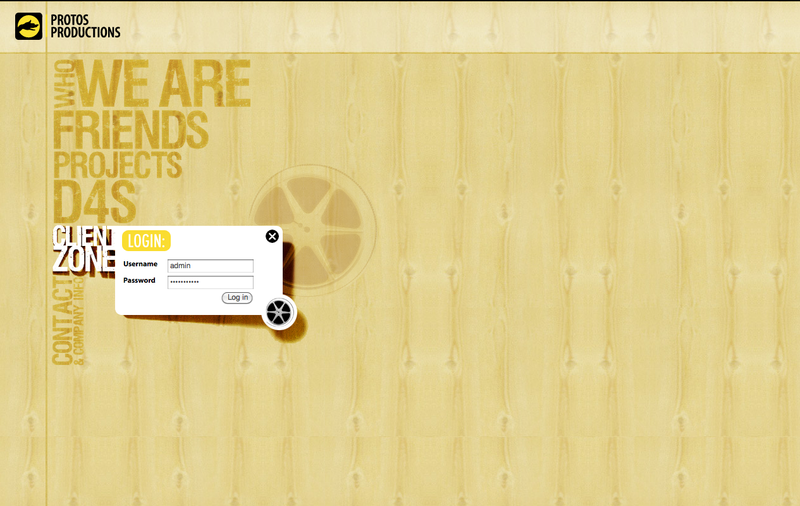 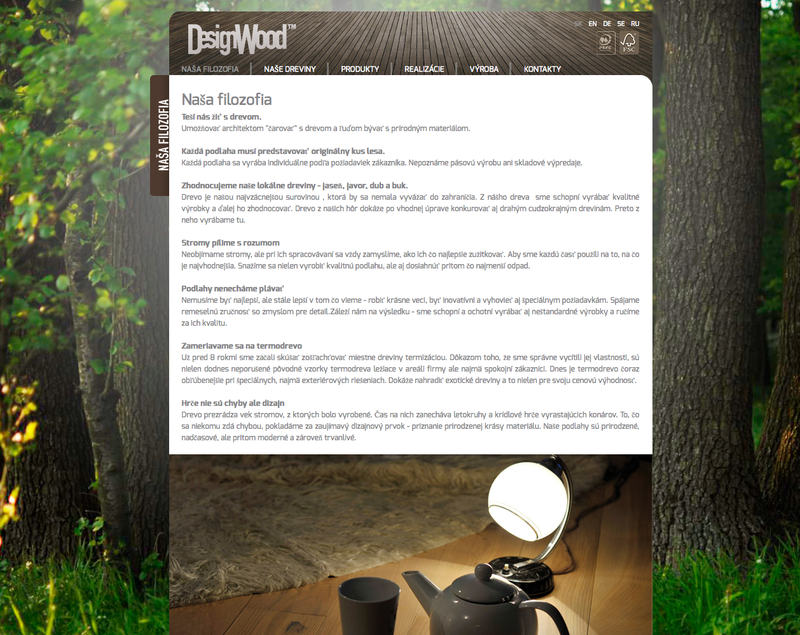 Web site for a company producing wooden floors. 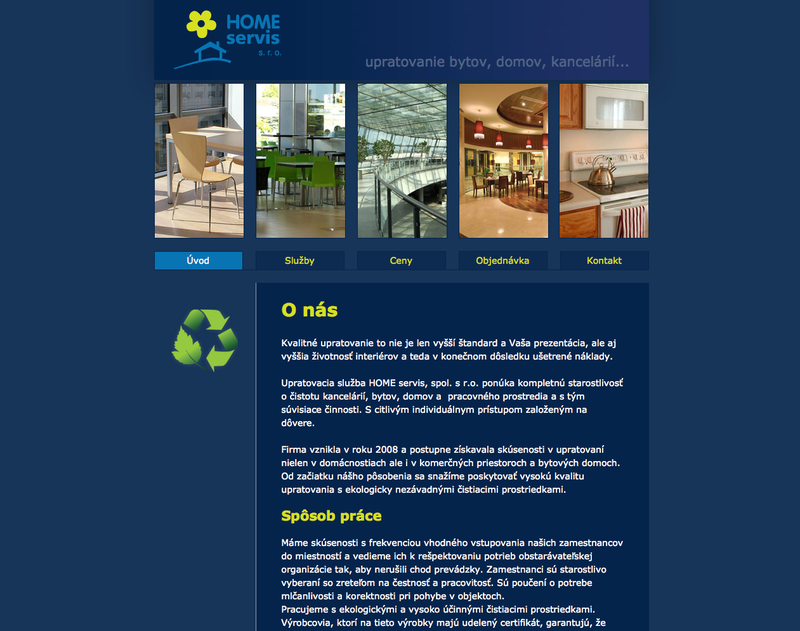 Website for a company dealing in cleaning of offices, flats, houses and work spaces. 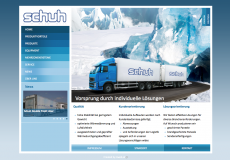 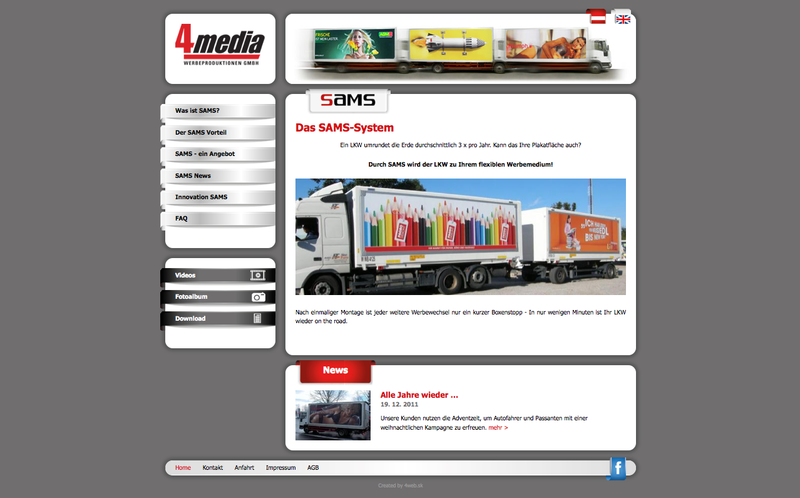 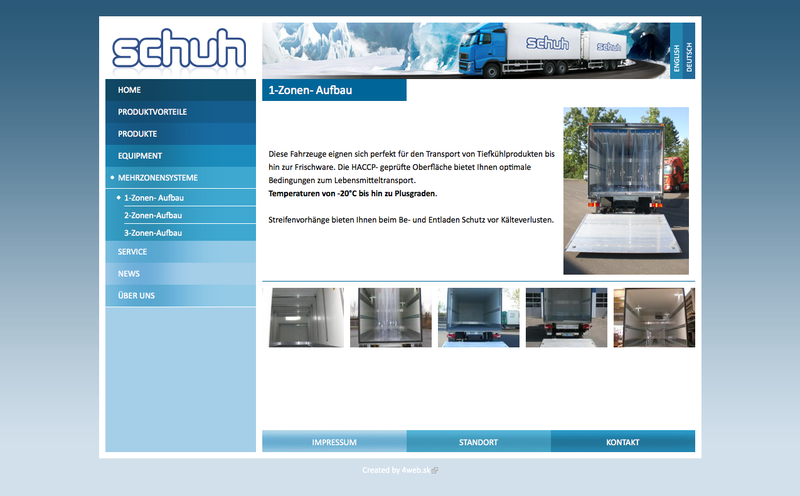 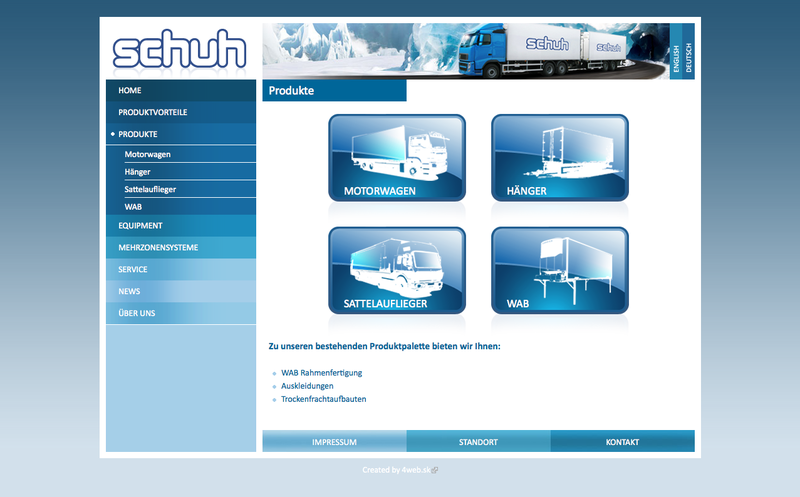 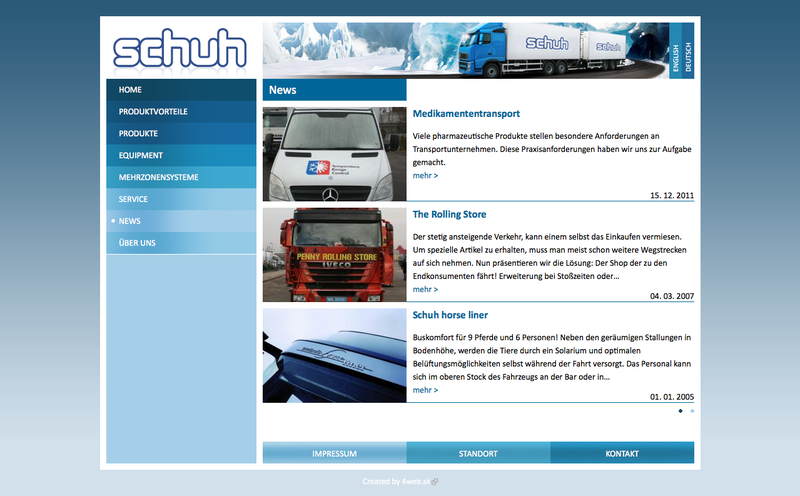 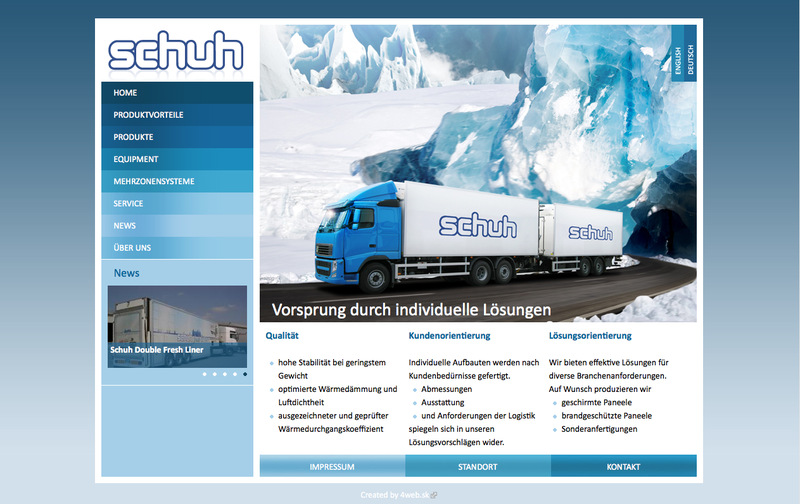 Web site for a company dealing with own patented mounting system of advertisments for trucks. 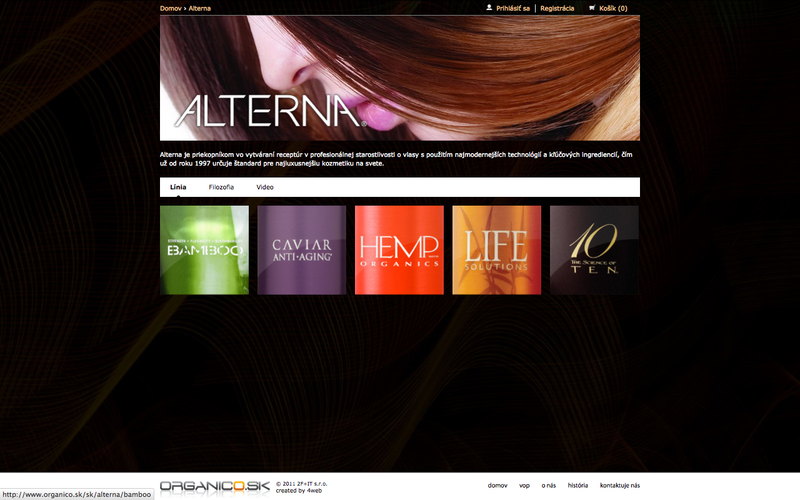 E-shop with organic products for your skin and hair. 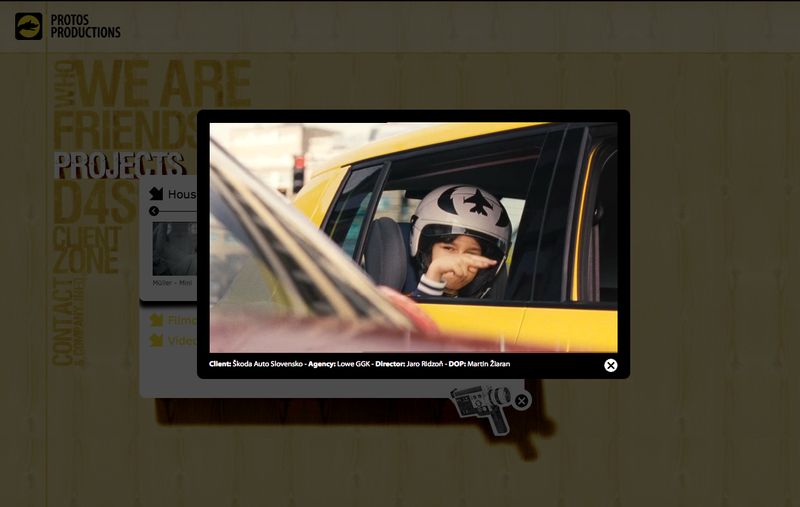 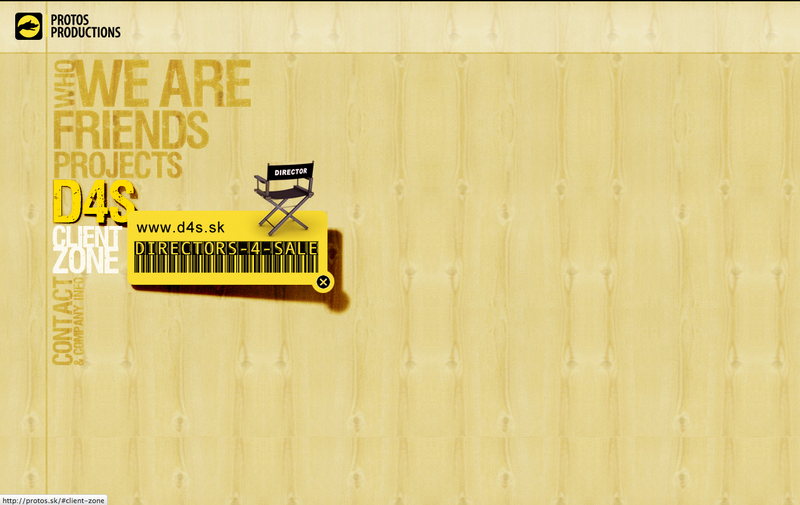 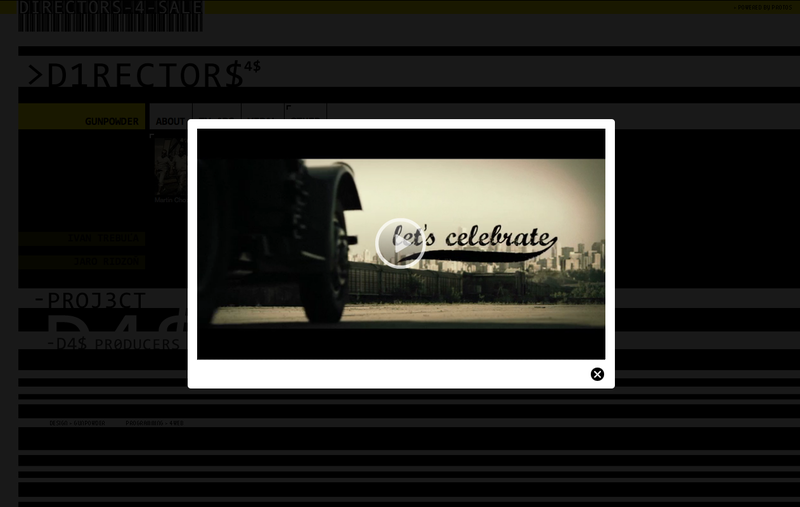 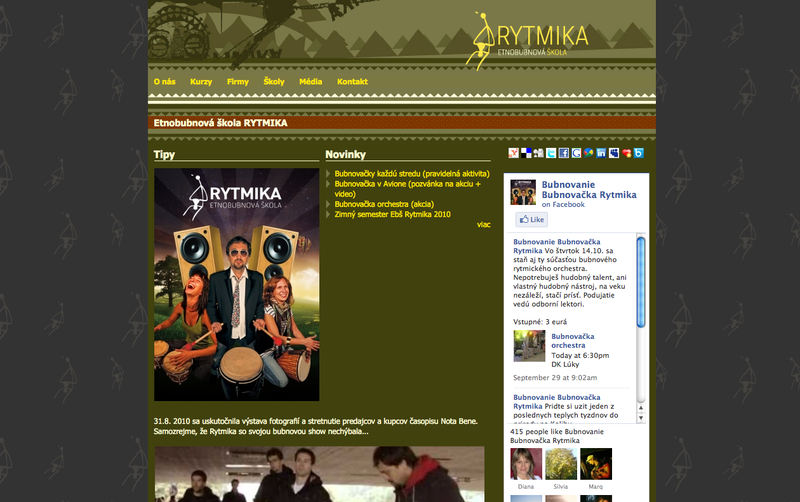 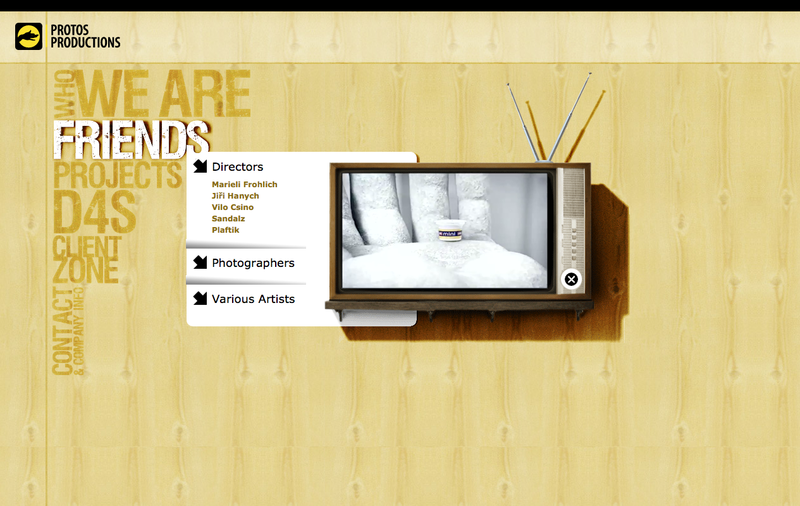 Web site for producers of TV commercials, short videos and photo shootings. 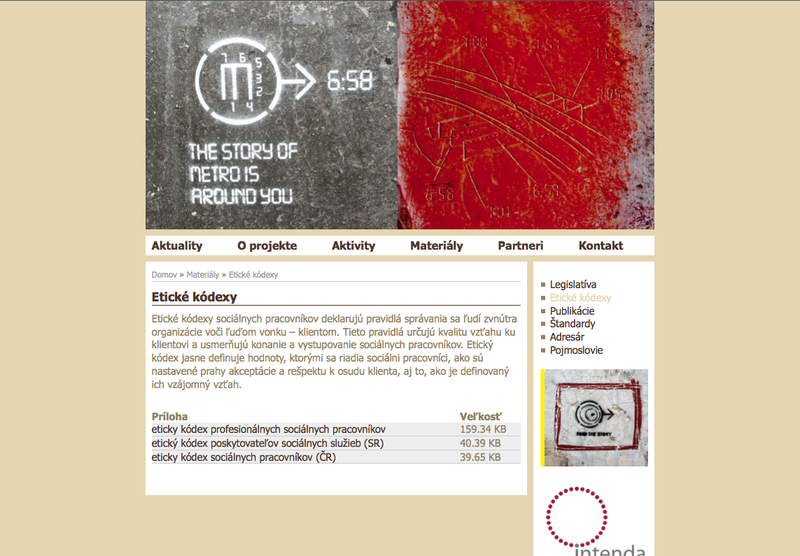 Web site for a company focused on support of unique audiovisual realisation with non-profit orientation. 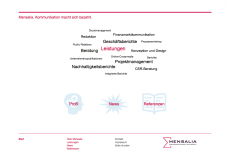 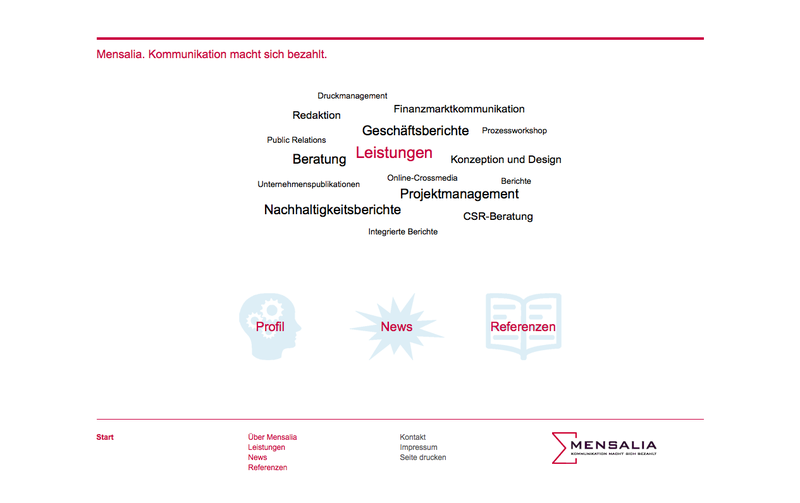 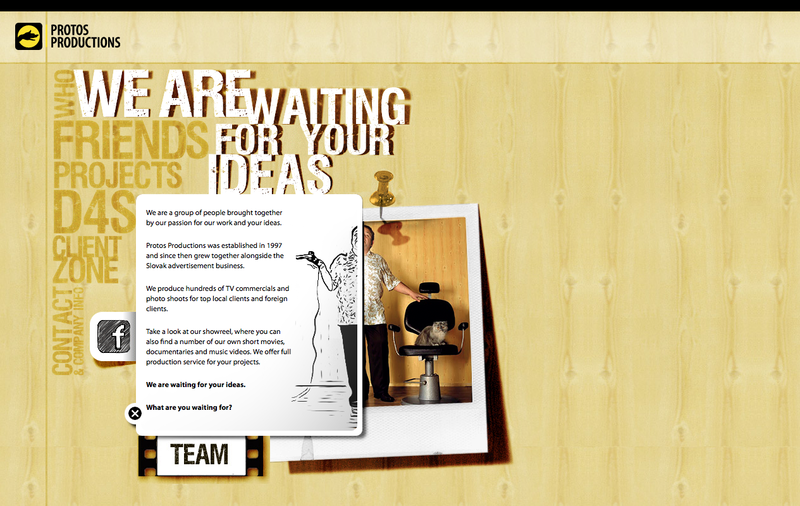 Web site for a company offering consultation and guidance in all areas of communication. 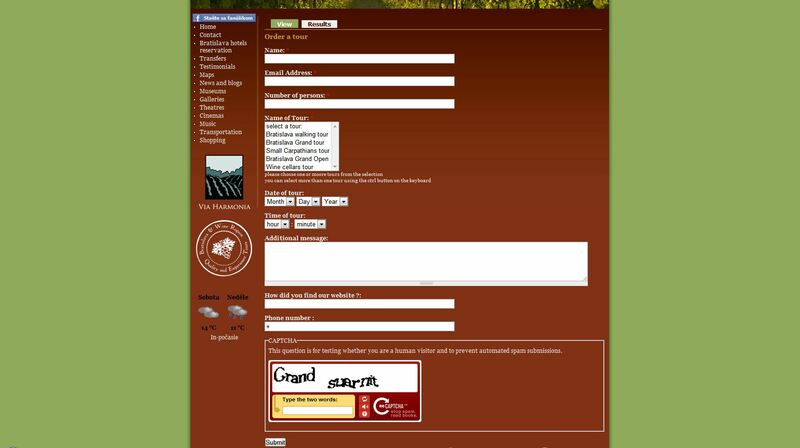 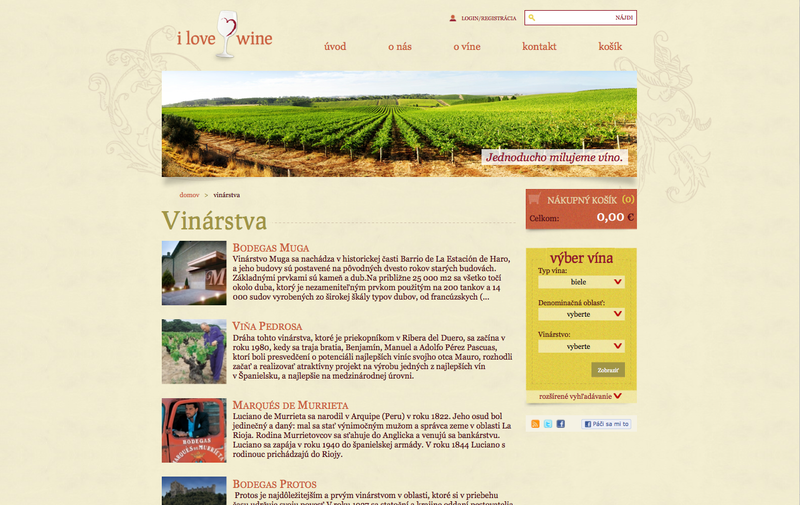 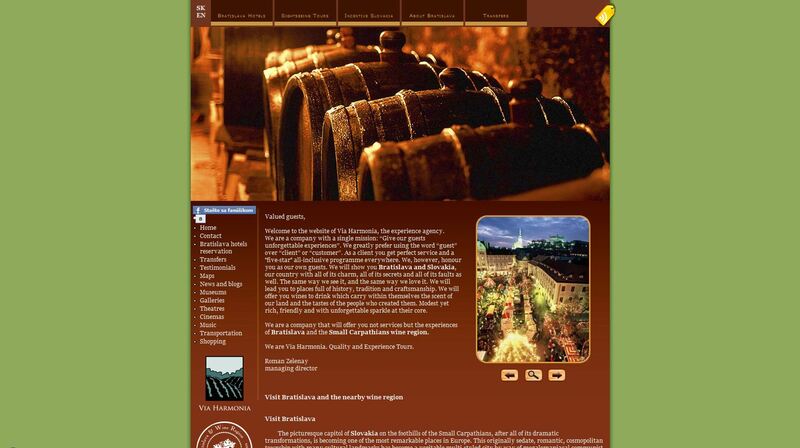 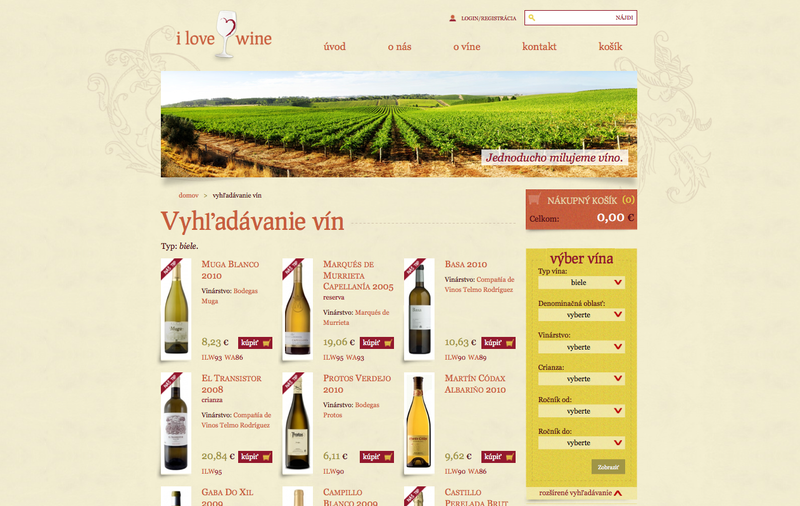 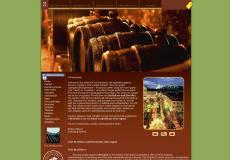 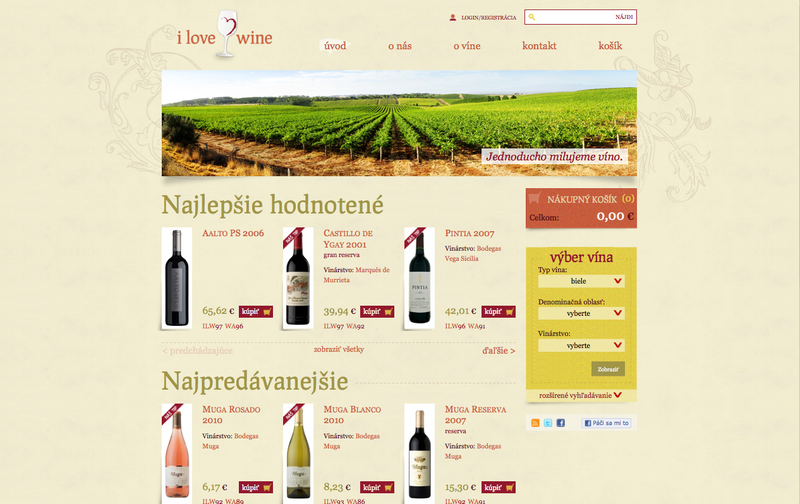 Web site and Eshop for a company dealing spanish wines. 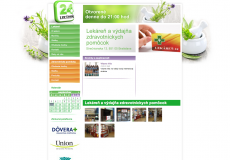 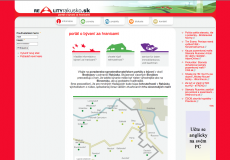 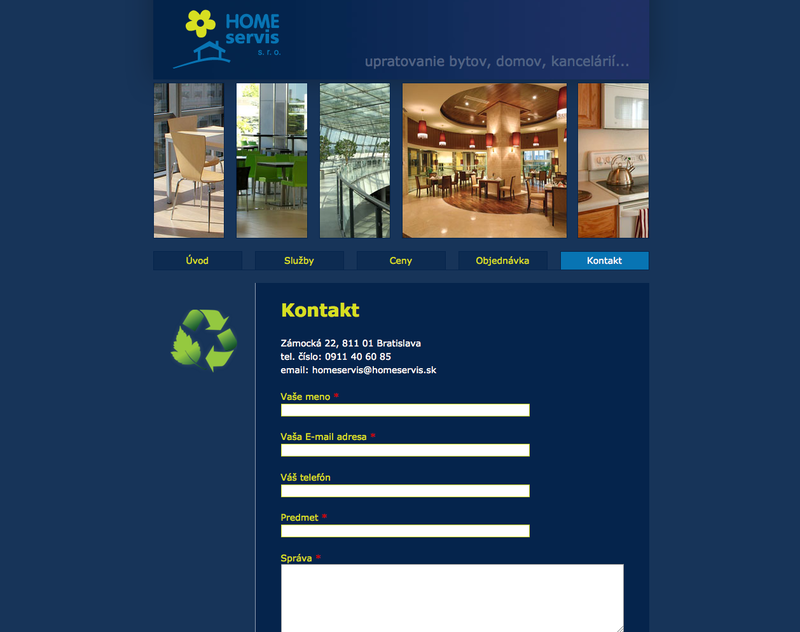 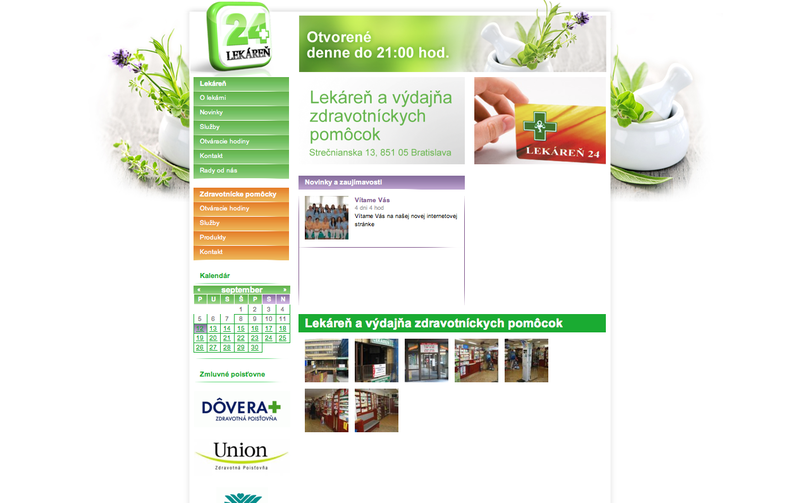 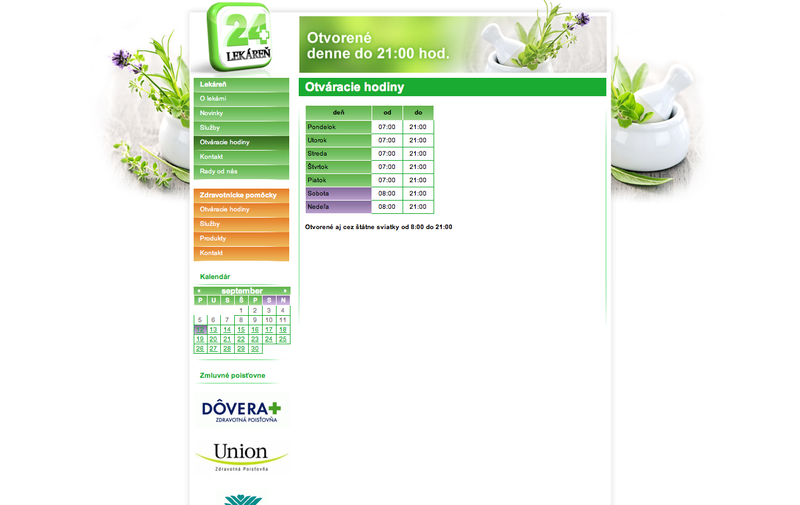 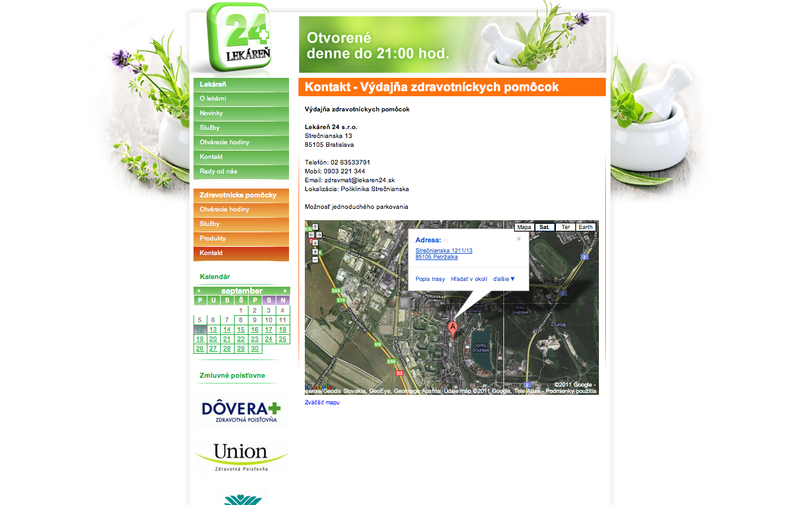 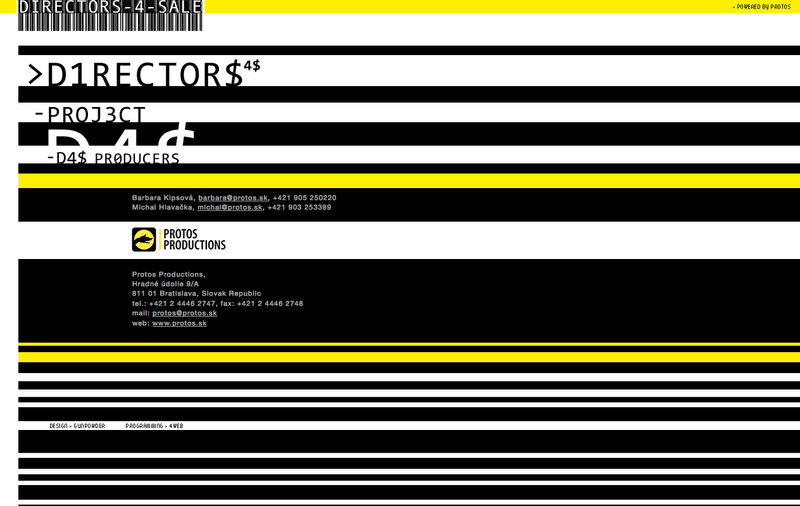 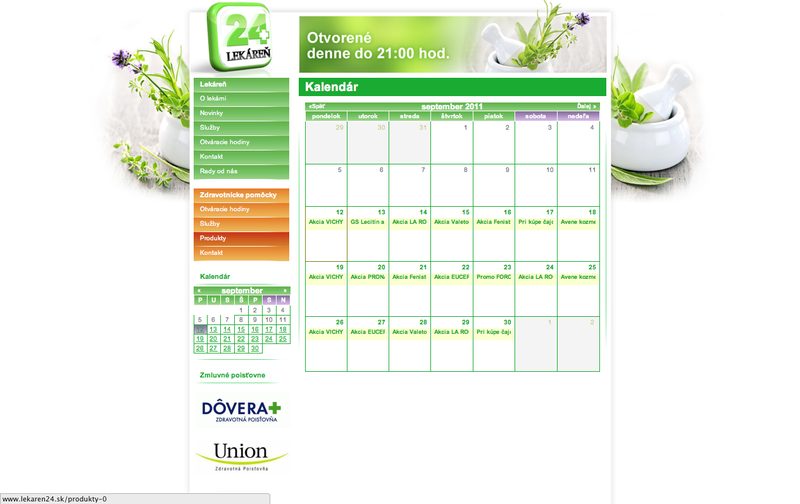 Web site for a pharmacy in Bratislava. 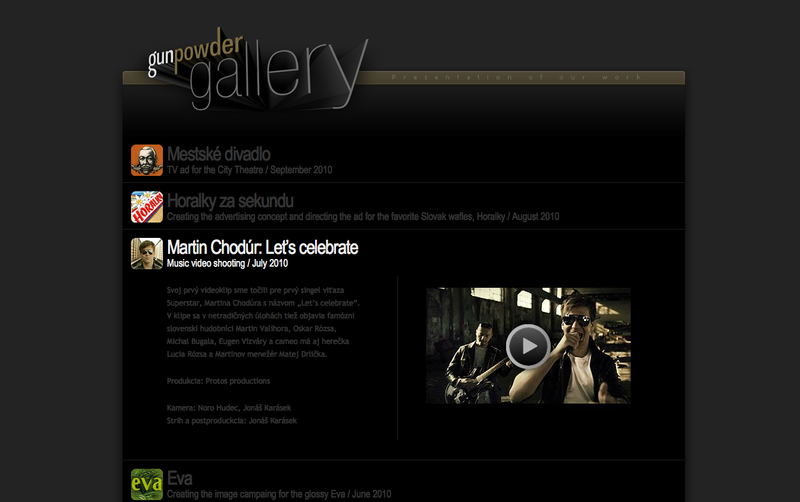 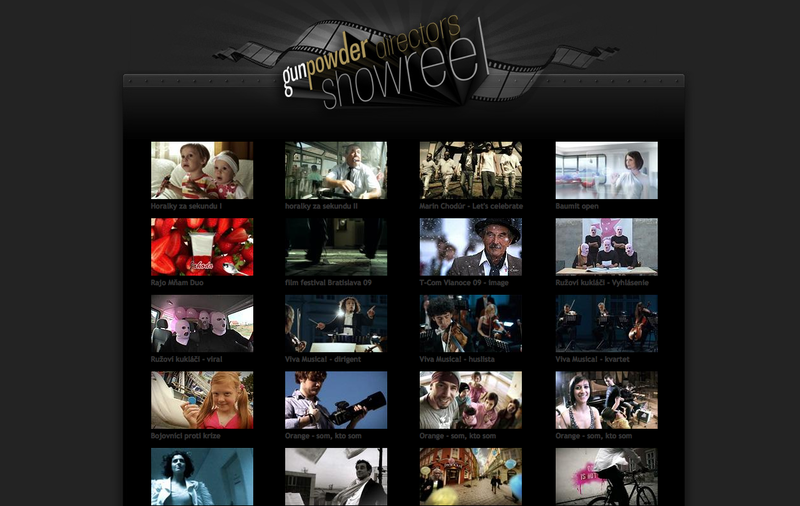 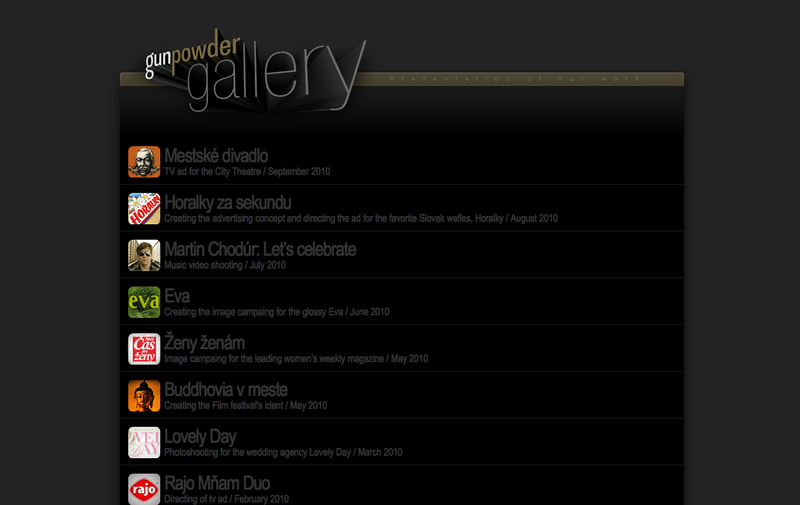 Web site presents references of the company Gunpowder. 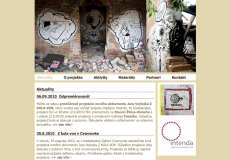 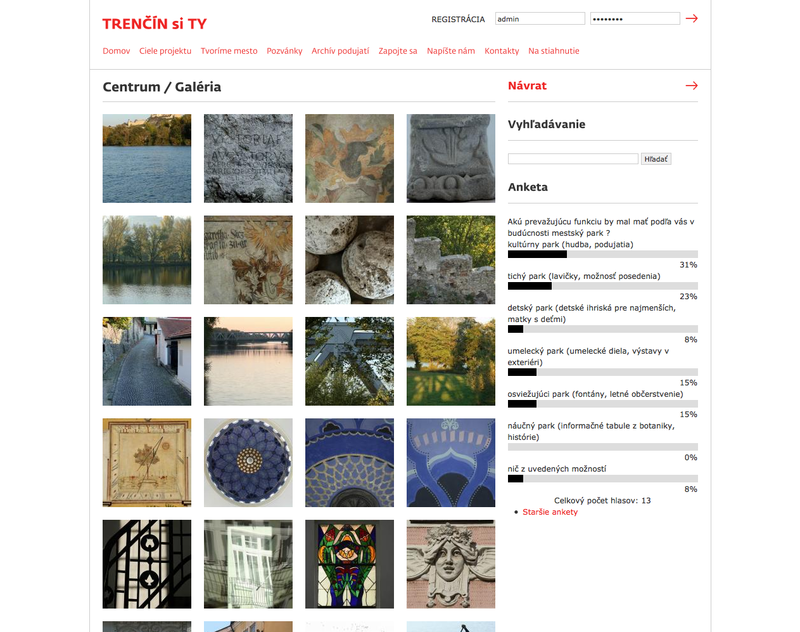 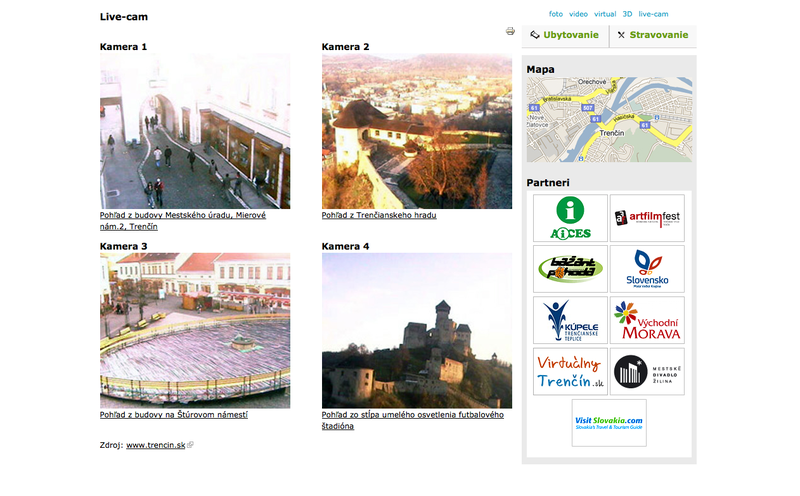 Tourism portal for cultural information center of Trencin with emphasis for sustainaibla data architecture. 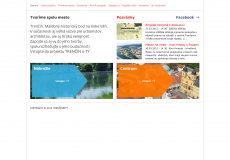 This project also includes implementation of a hotel reservation system, google maps, online cams, virtual and 3D tour, optmialisation for search engines as well as meeting standard in the field of accesibility and usability. 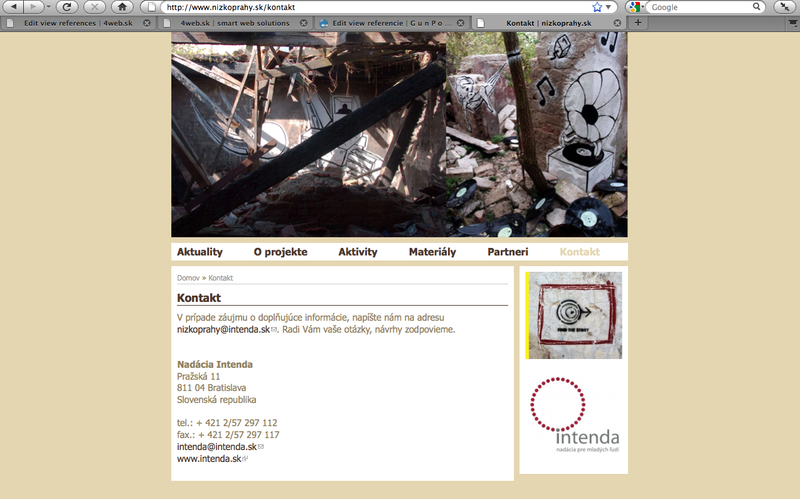 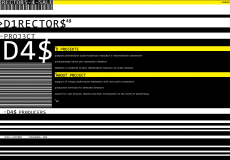 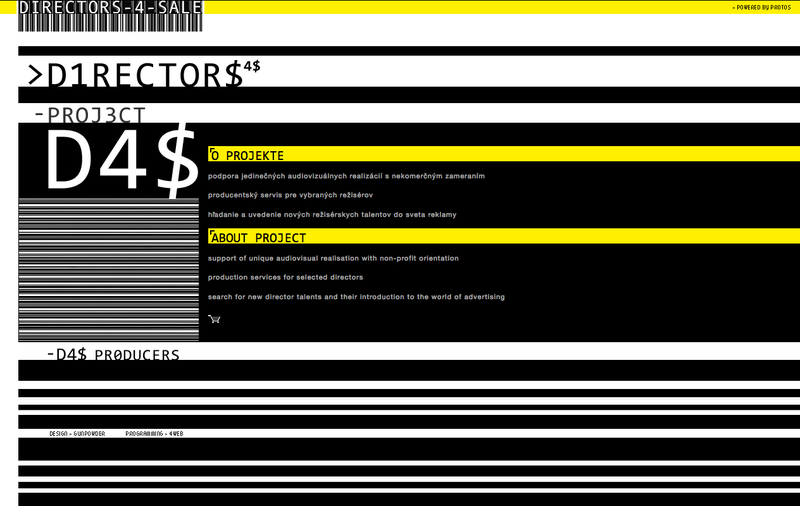 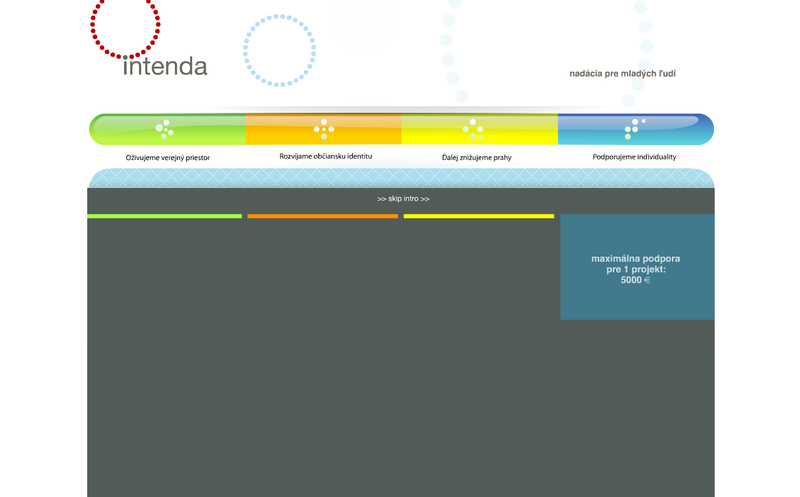 Web site for foundation Intenda focusing on eye-catching design. 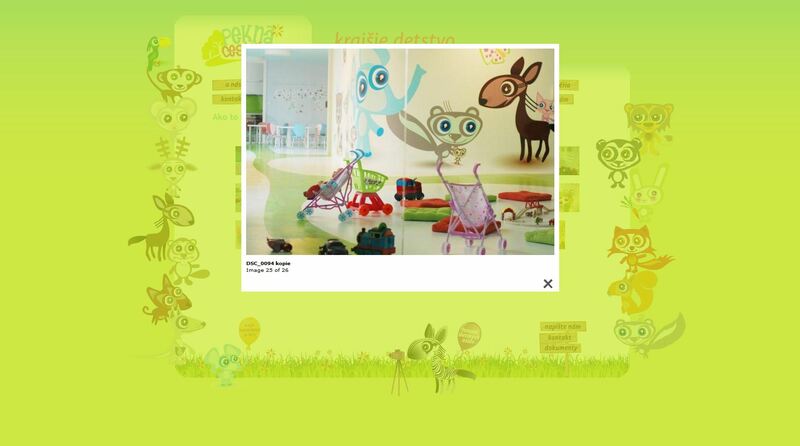 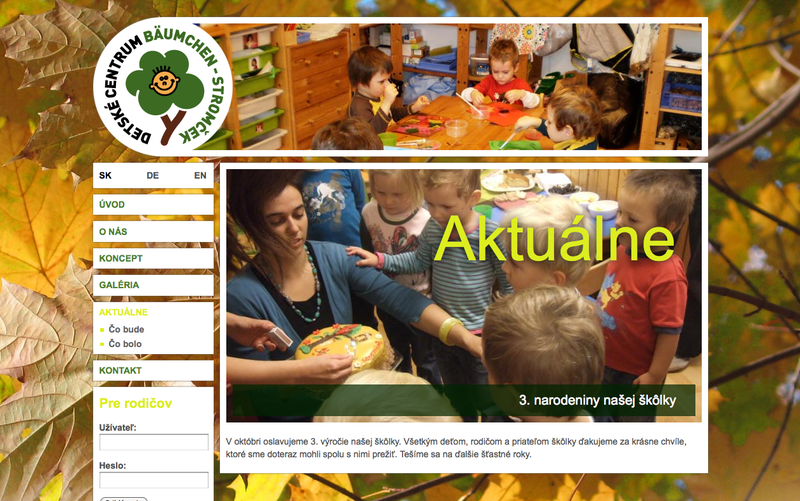 Web site for nursery school. 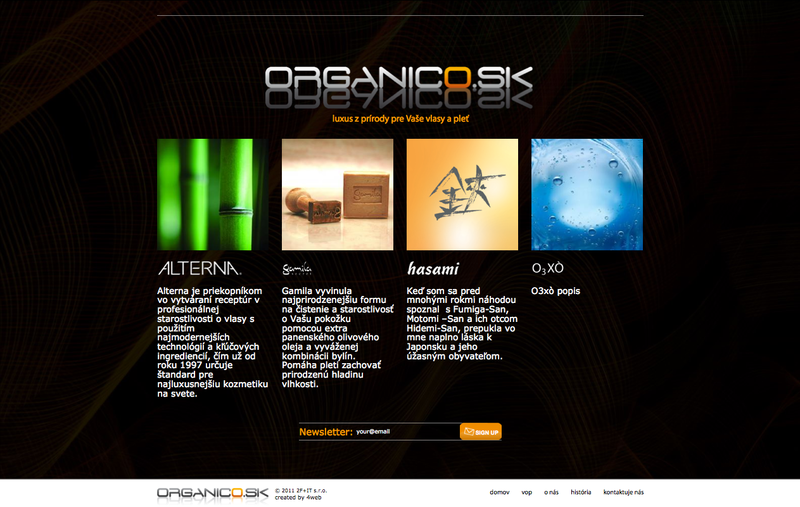 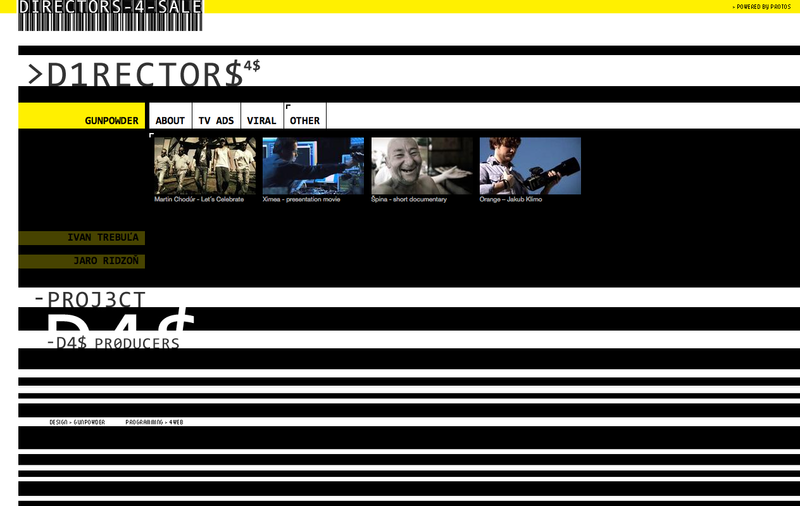 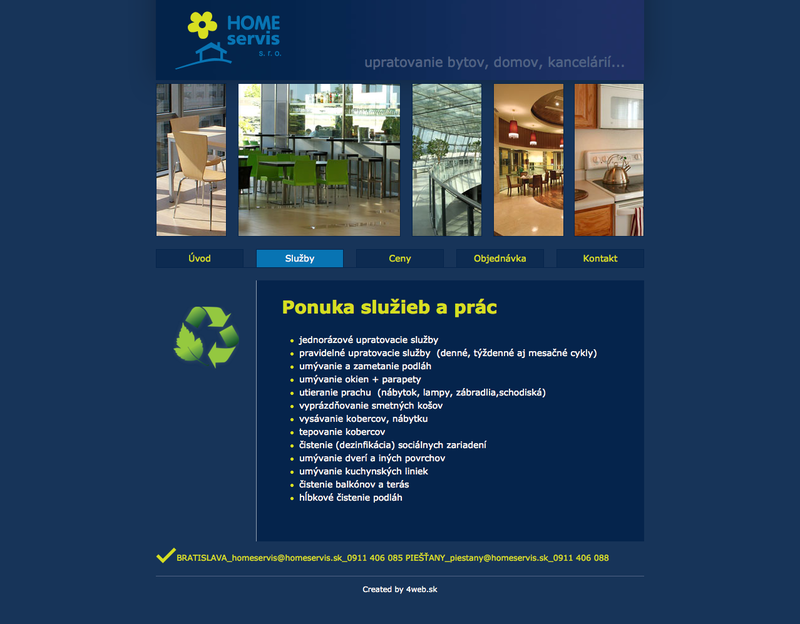 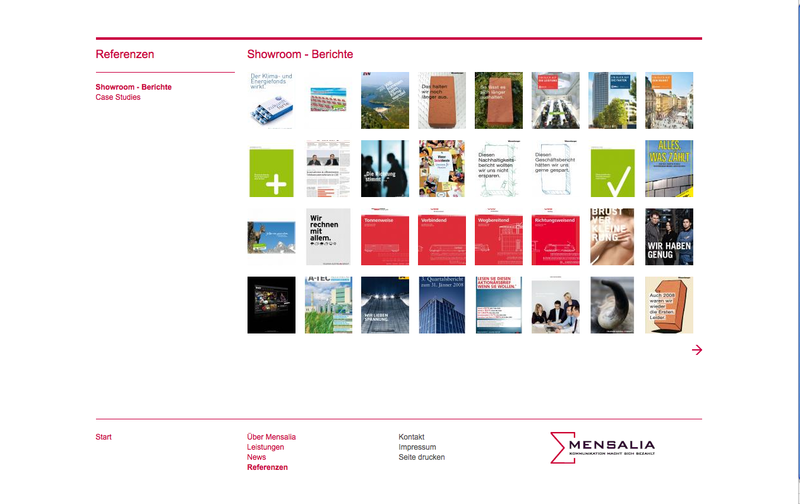 Web site with unique design. 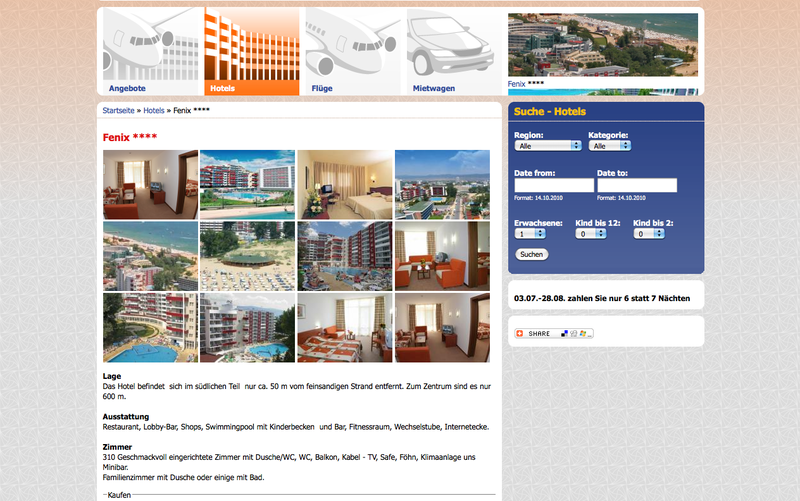 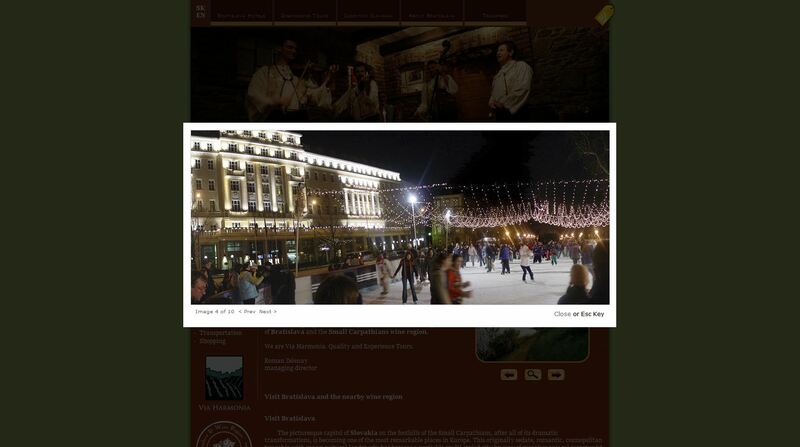 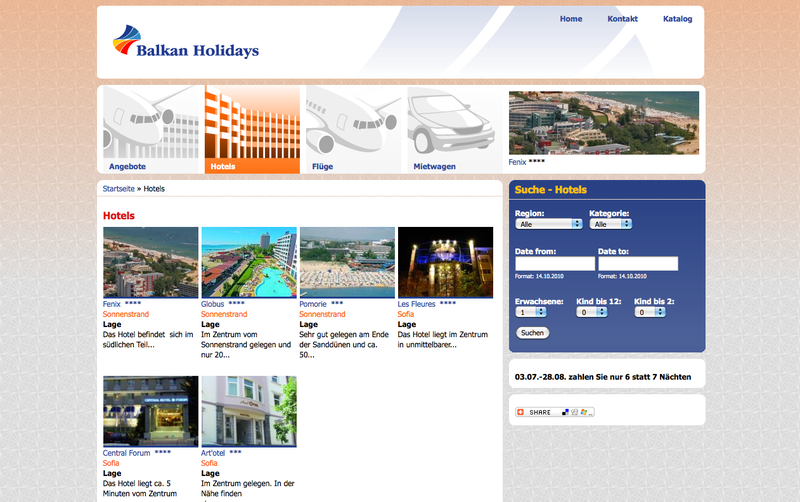 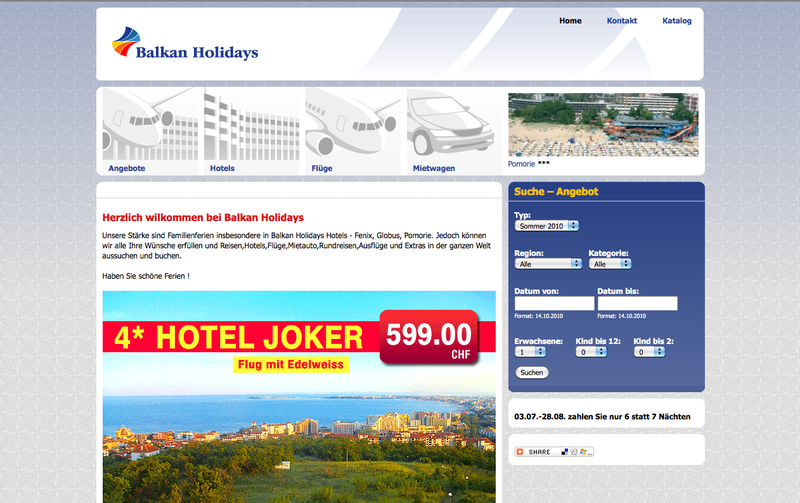 Web site for a travel agency focusin on balkan region. 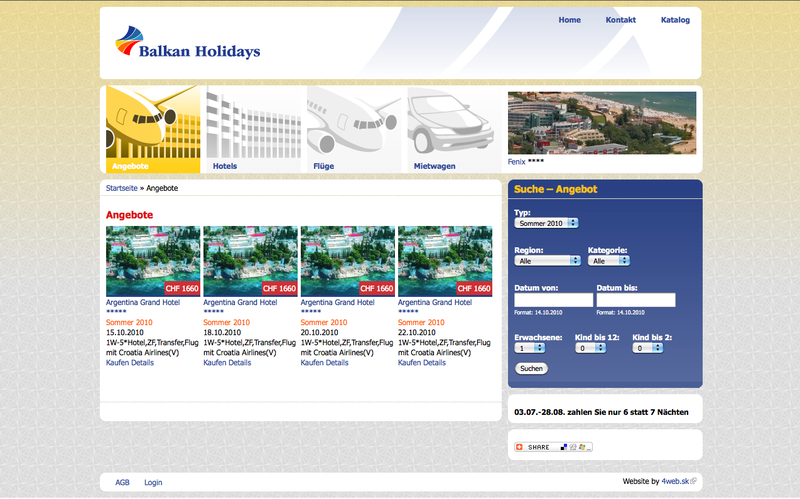 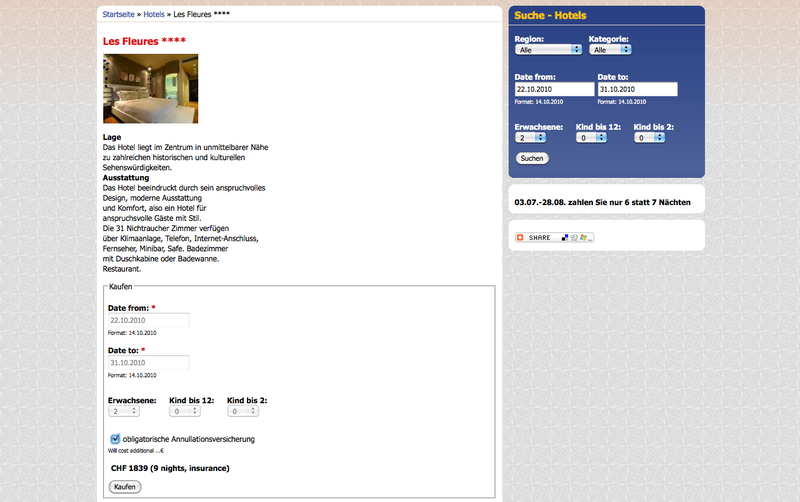 The system enables you to book flights, hotels and offers. Web site for drum school with integration of facebook and other social networks. 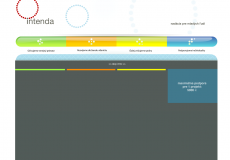 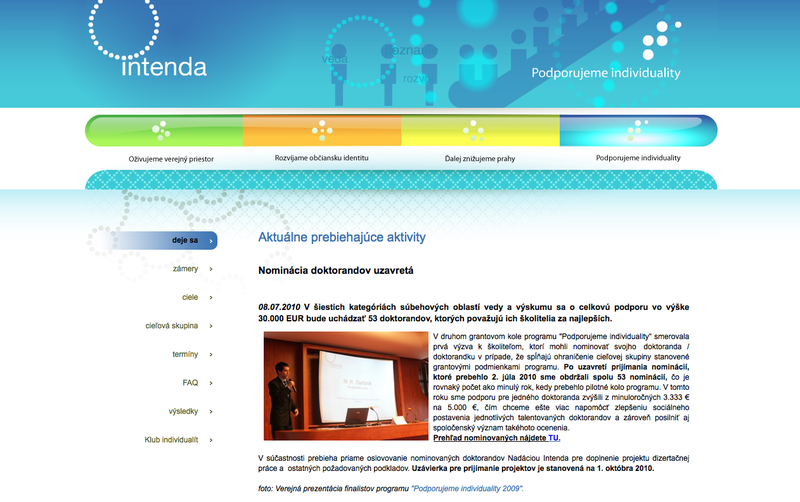 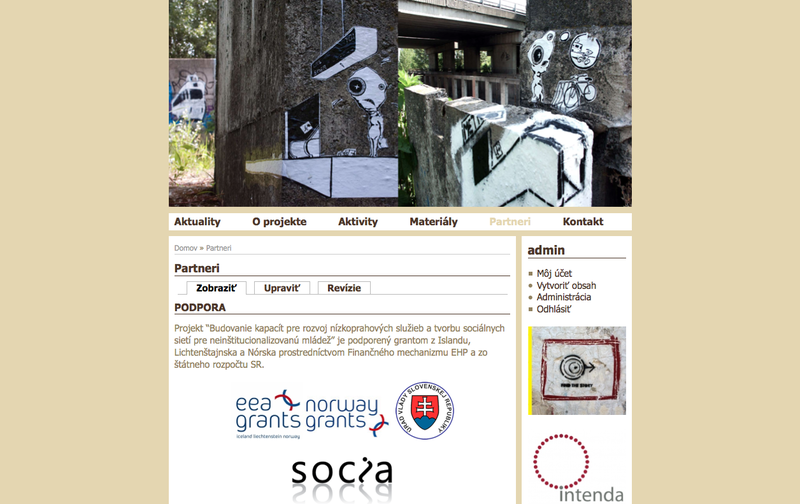 Creation of a web site for a sub project of Intenda foundation called „Building of capacities for the development of services in the field of low threshold and the creation of social networks for non-institutionalized youth“. 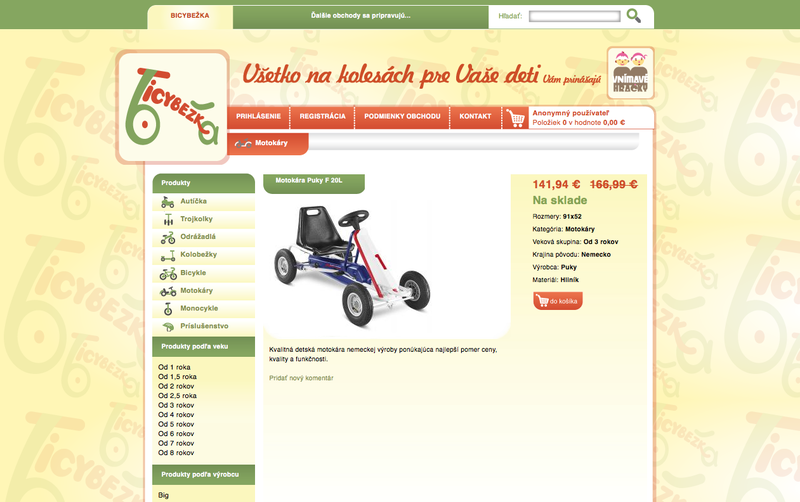 Web site for a shop with toys for children. 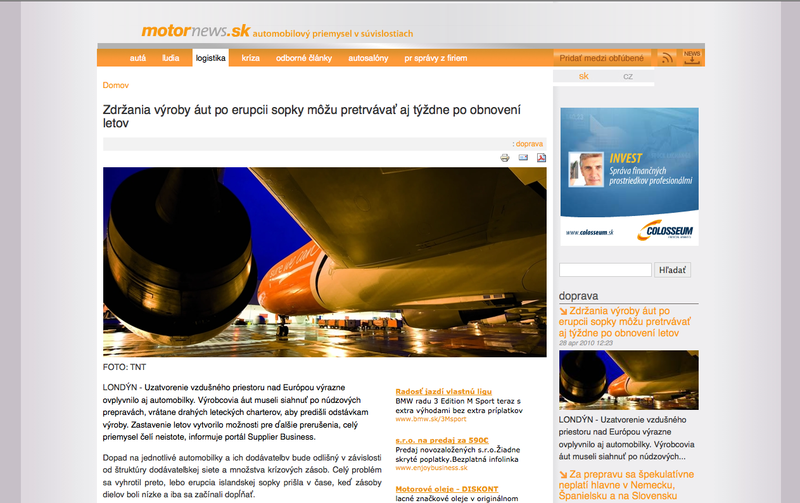 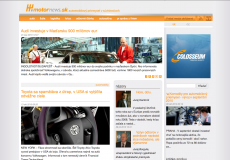 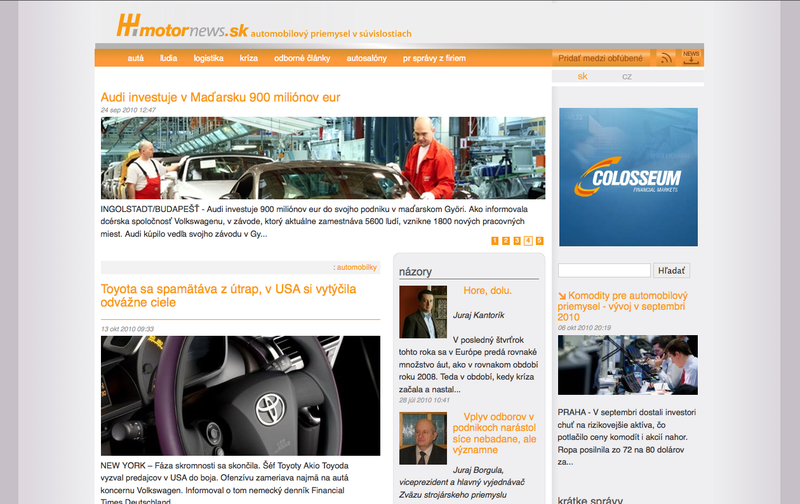 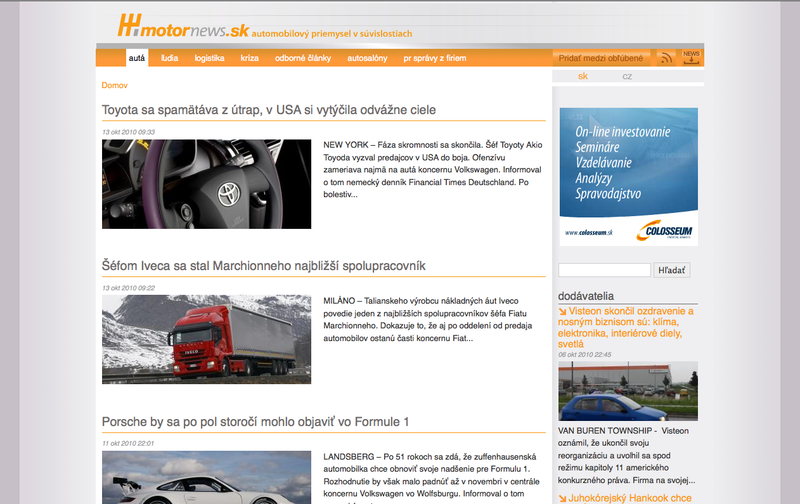 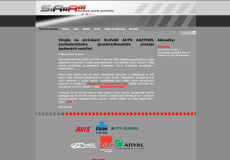 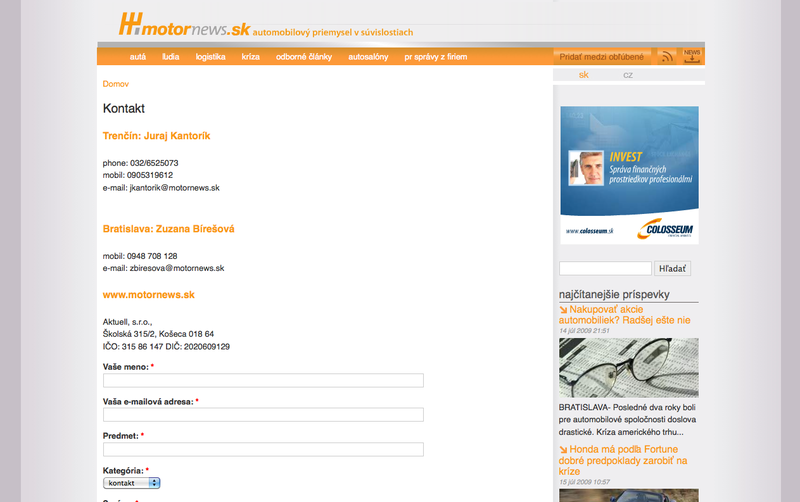 News portal focusing on the automotive industry. 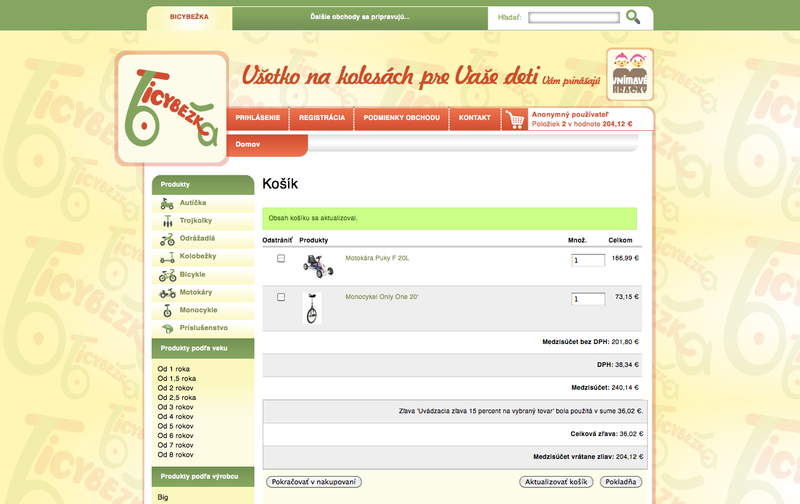 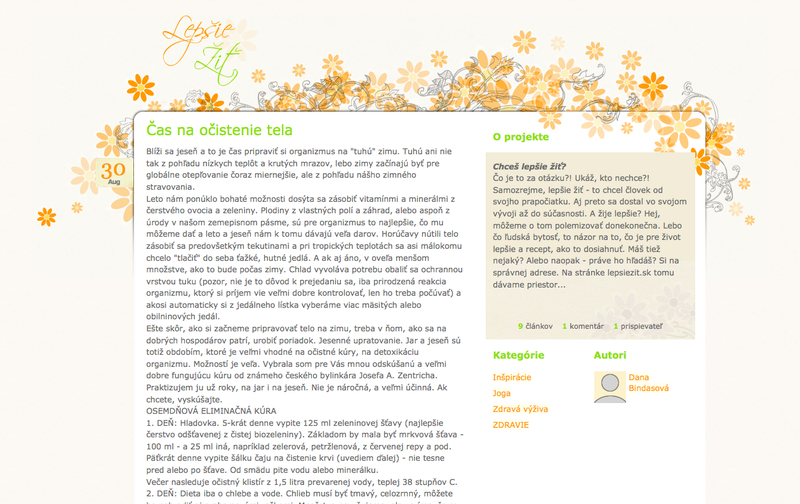 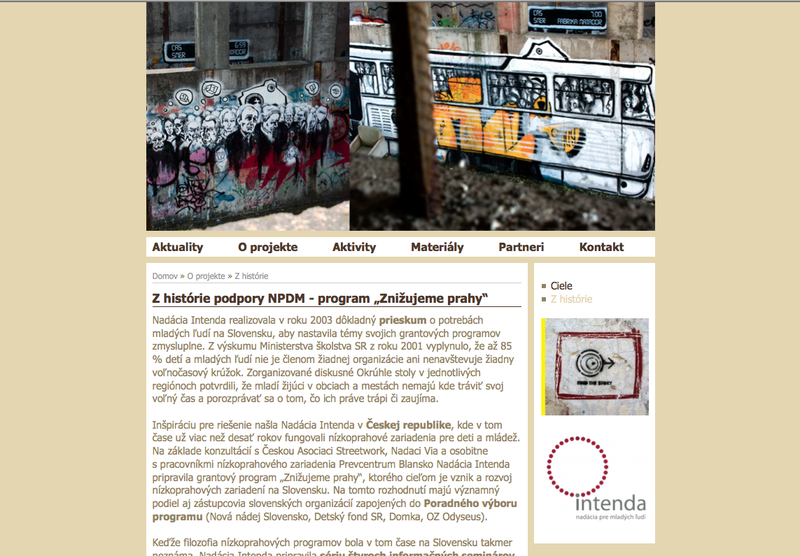 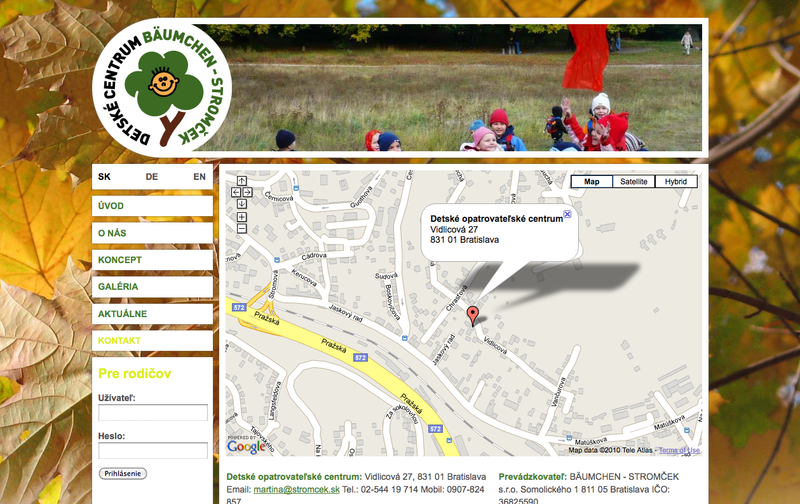 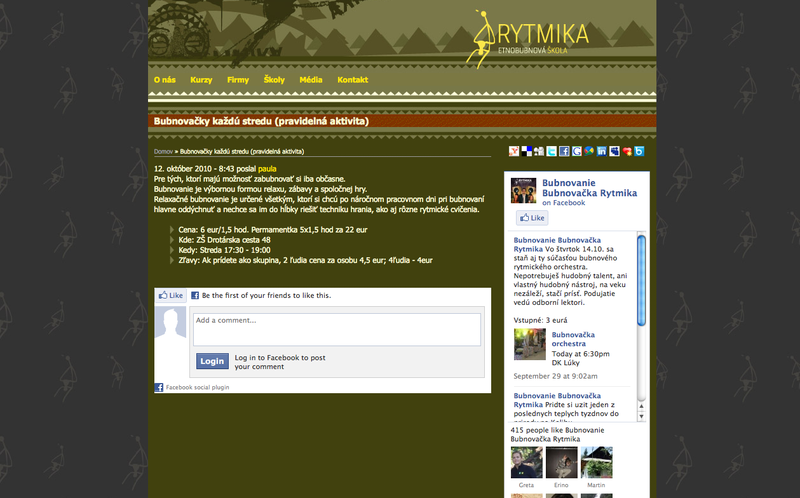 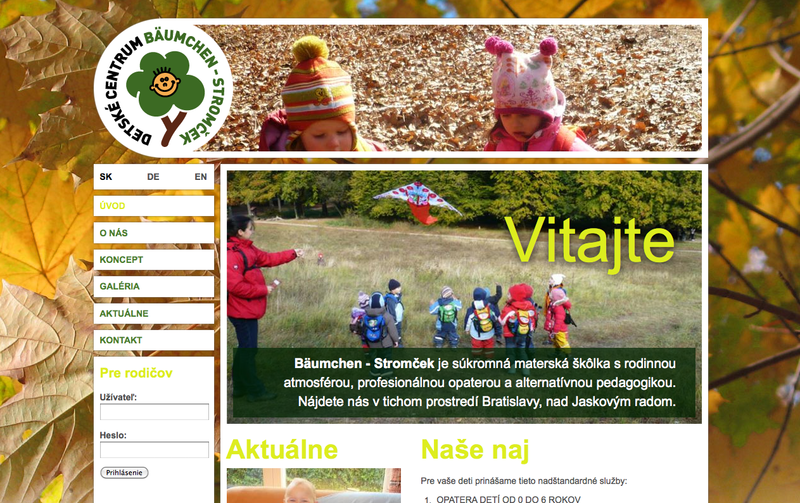 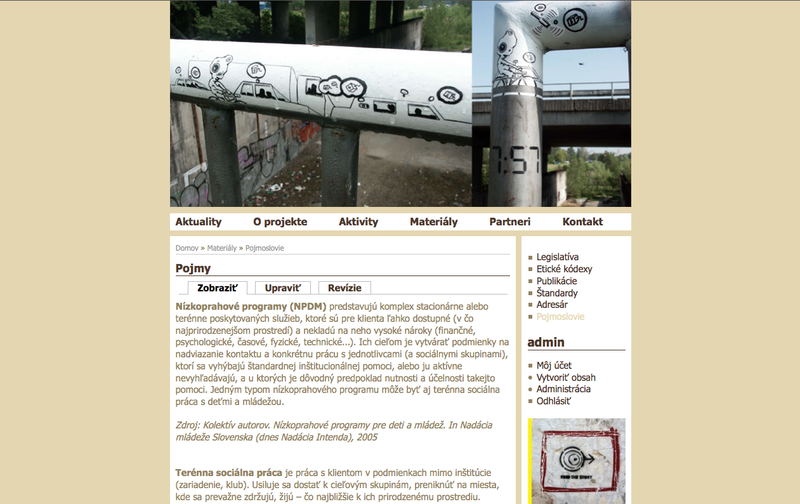 Web site for nursery schools Gašparko. 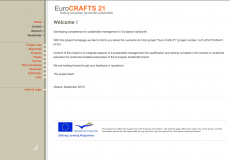 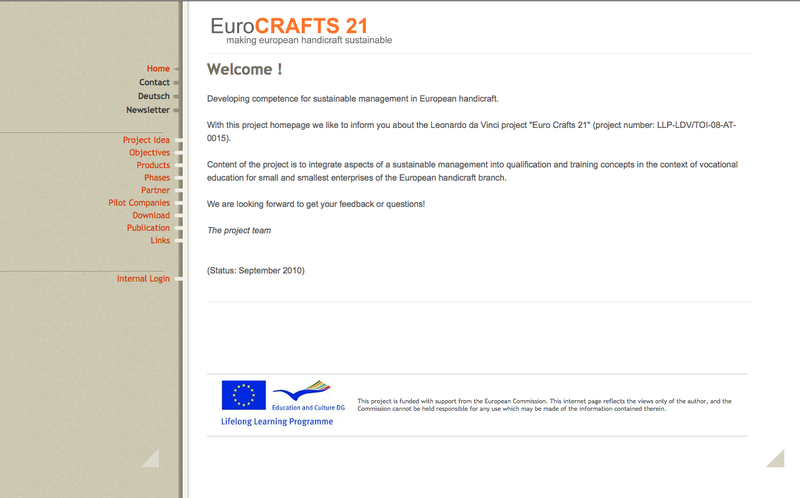 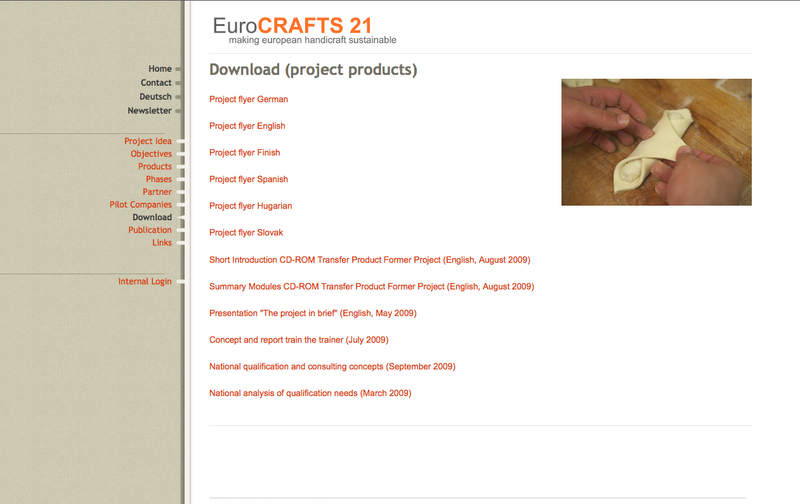 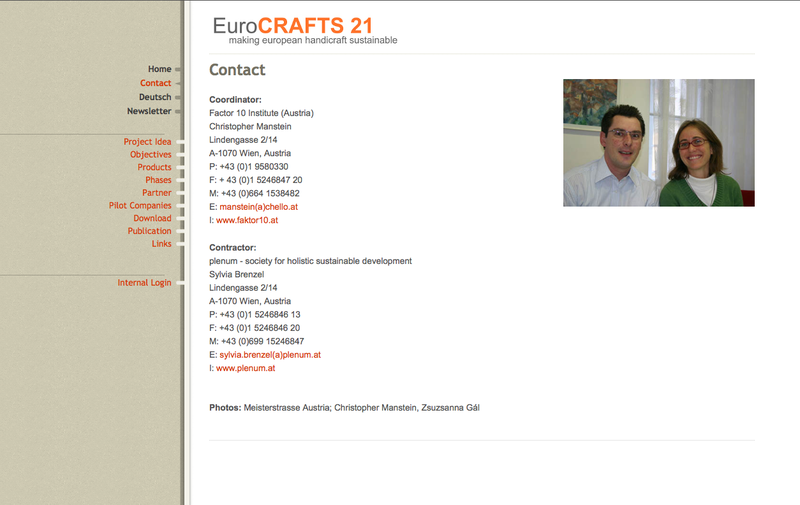 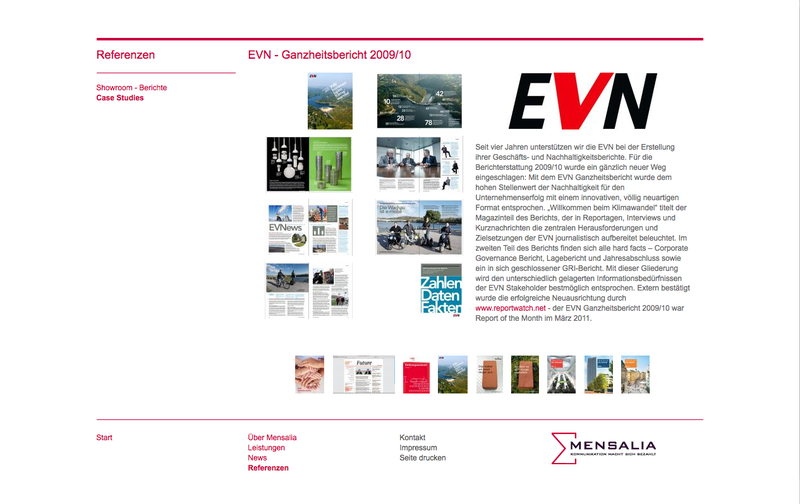 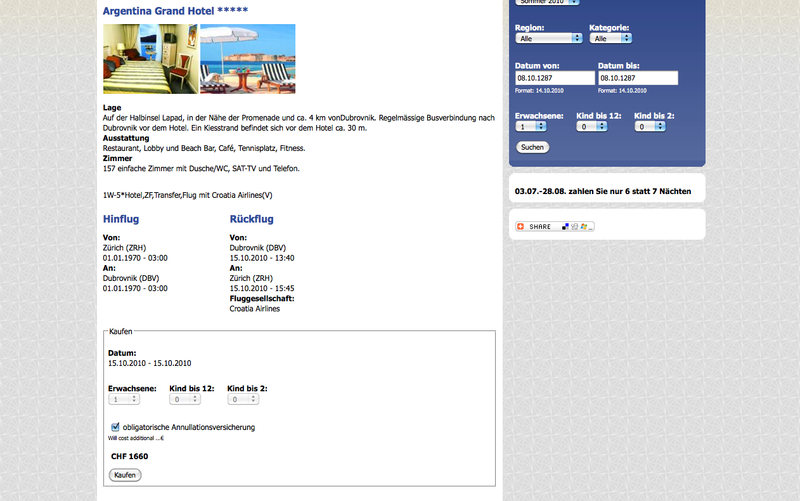 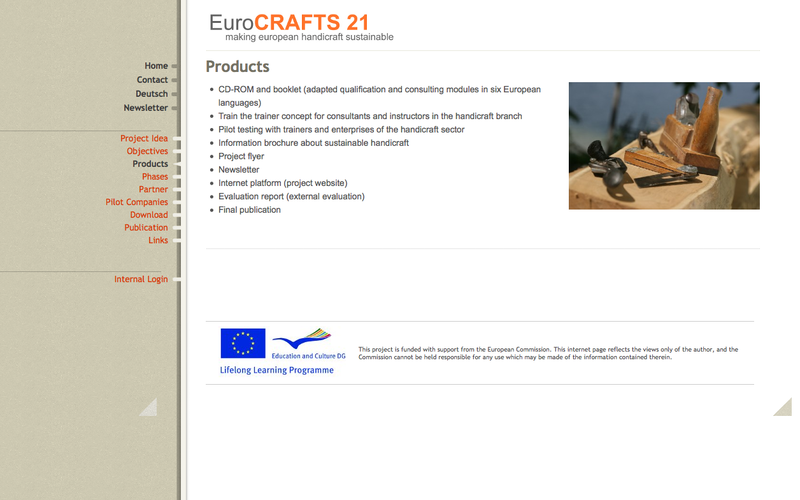 Information portal about a project "Euro CRAFTS 21" in Austria. 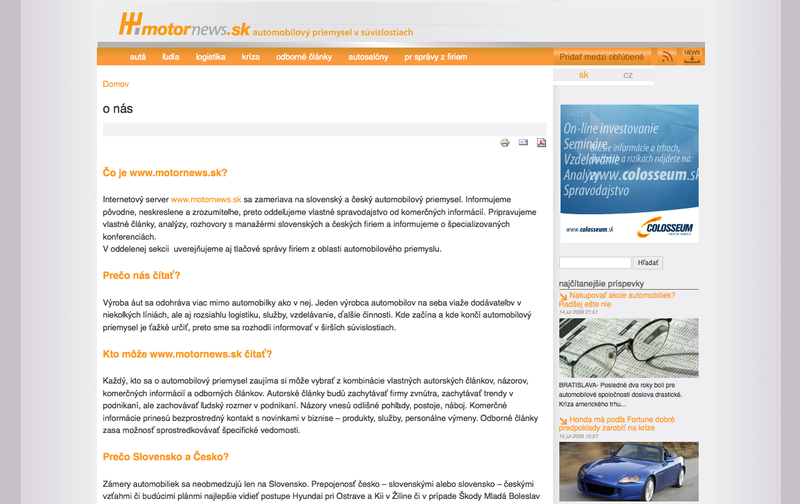 After authentification users have access to additional content and files. 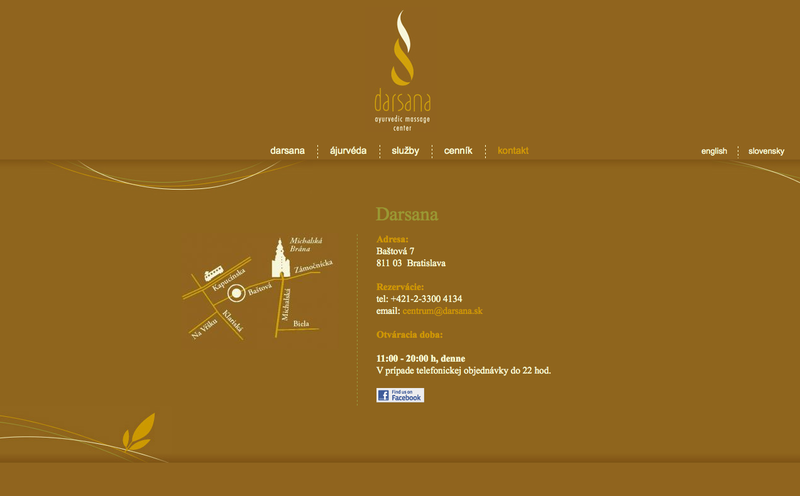 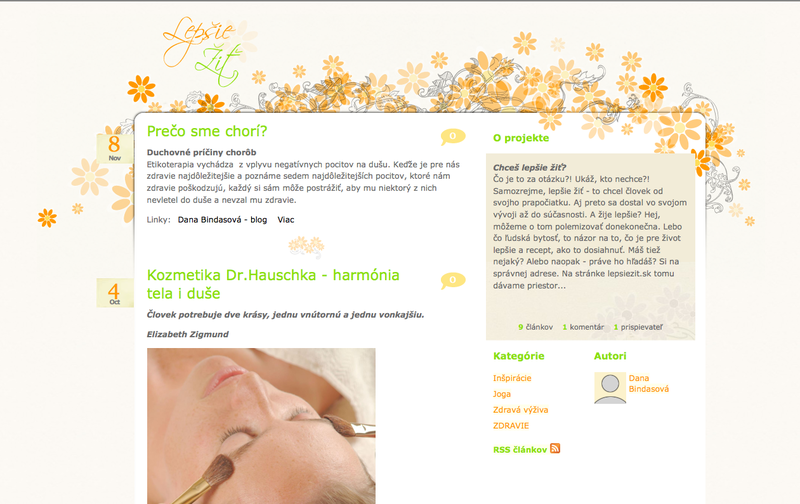 Web site for the first-ever centre of Indian ayurvedic massage in Bratislava. 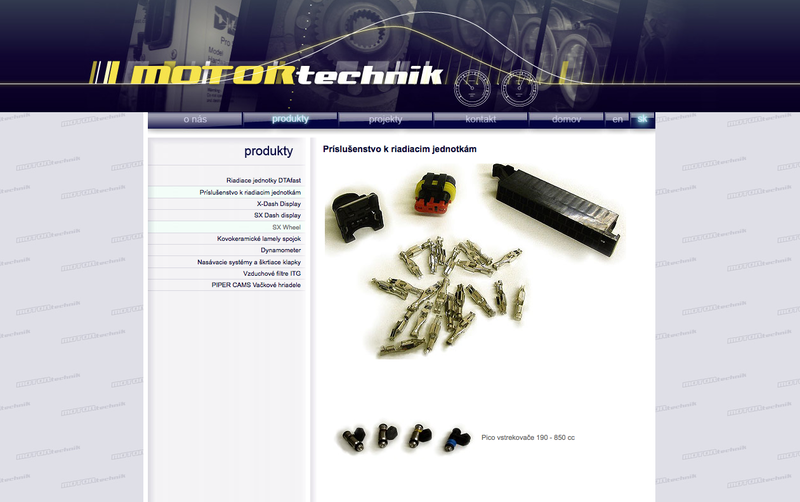 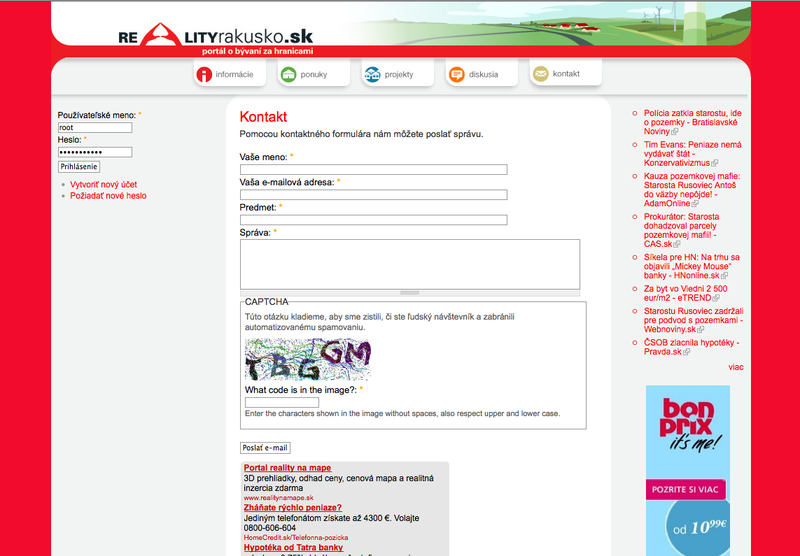 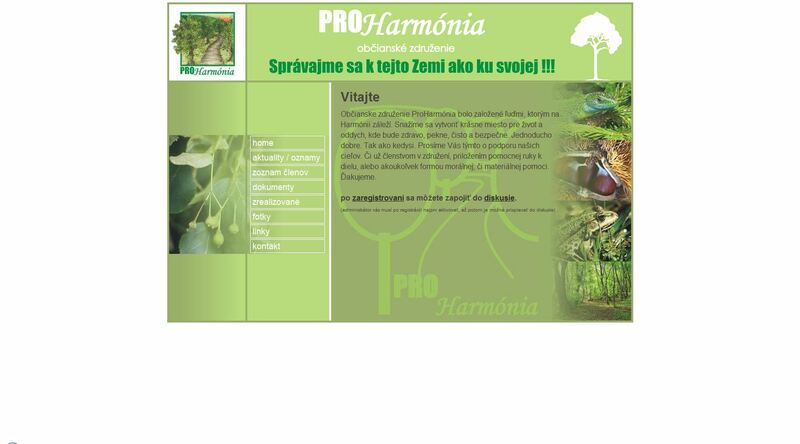 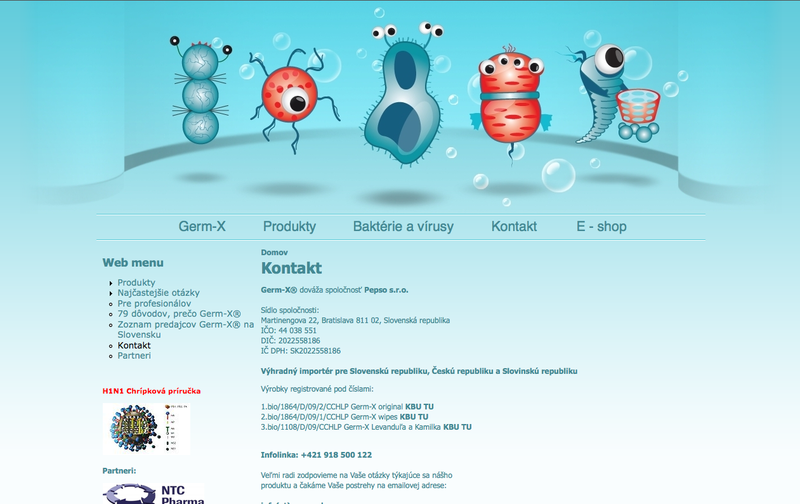 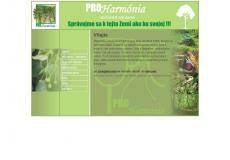 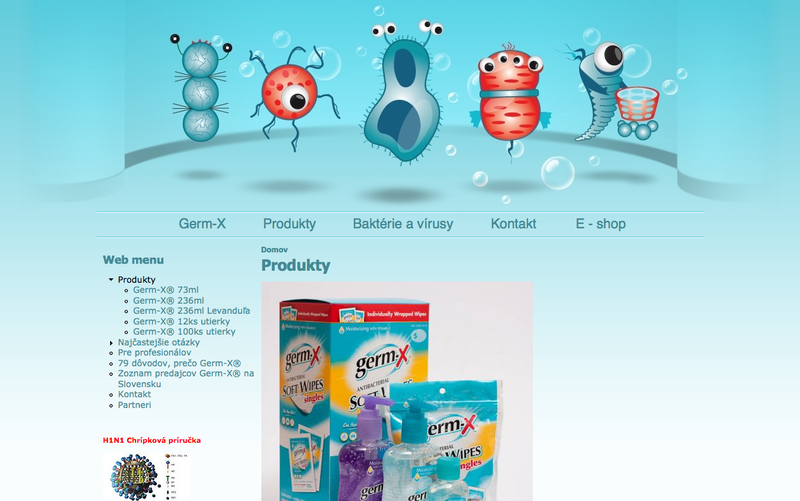 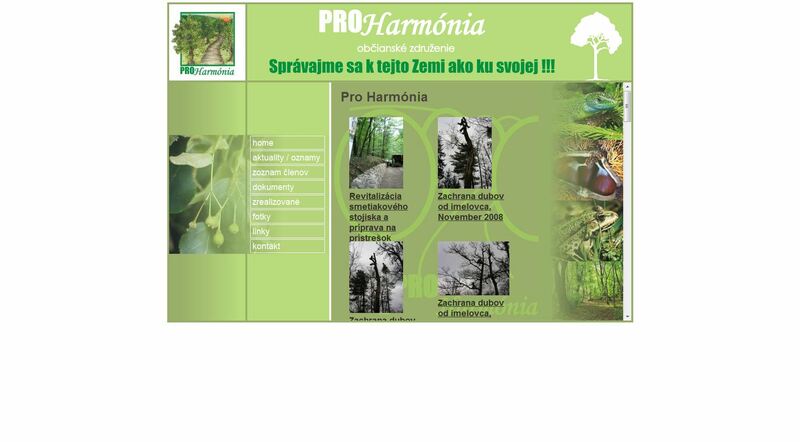 Web site for the product Germ-X in Slovakia. 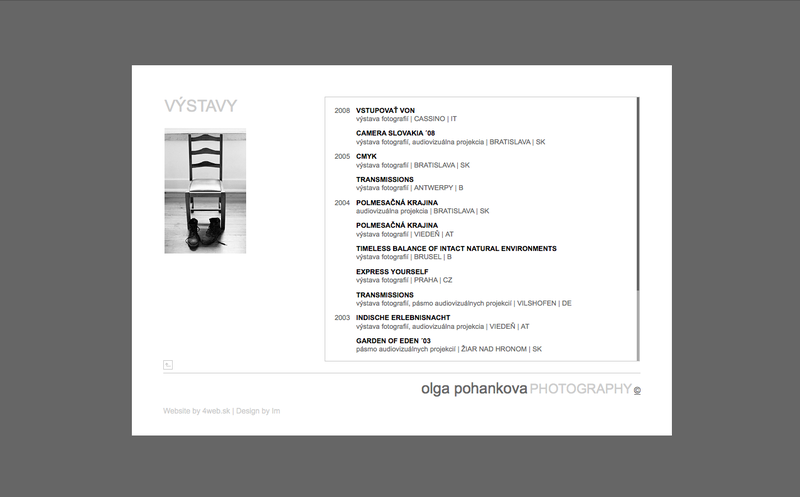 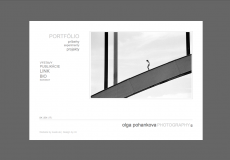 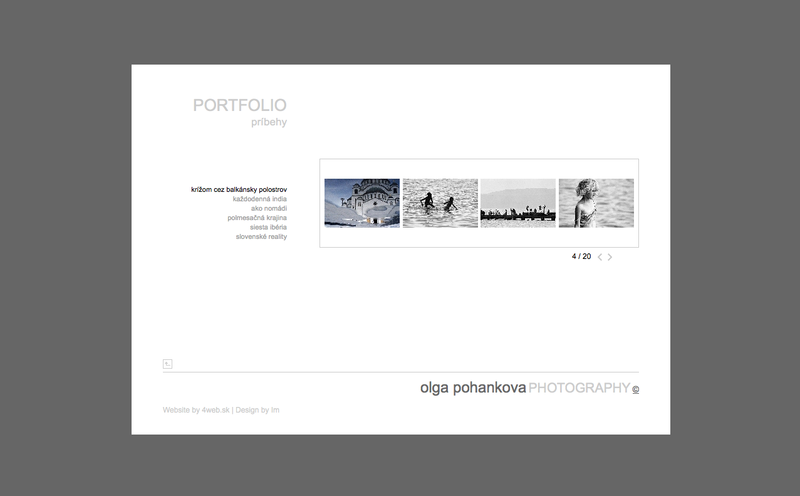 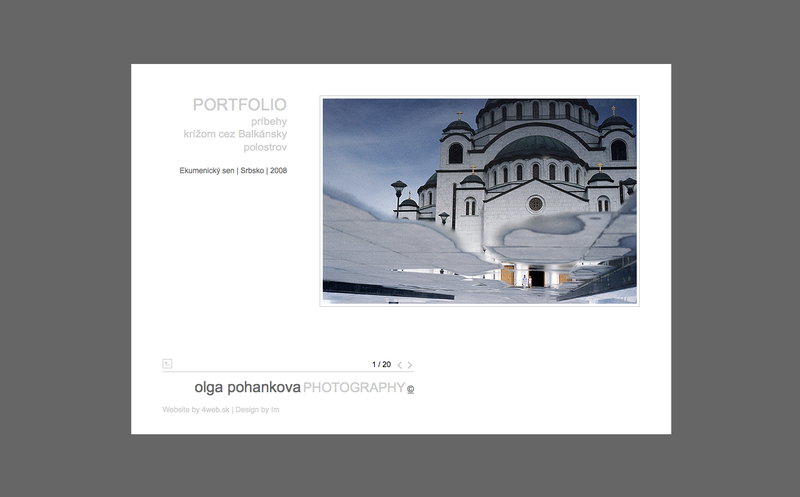 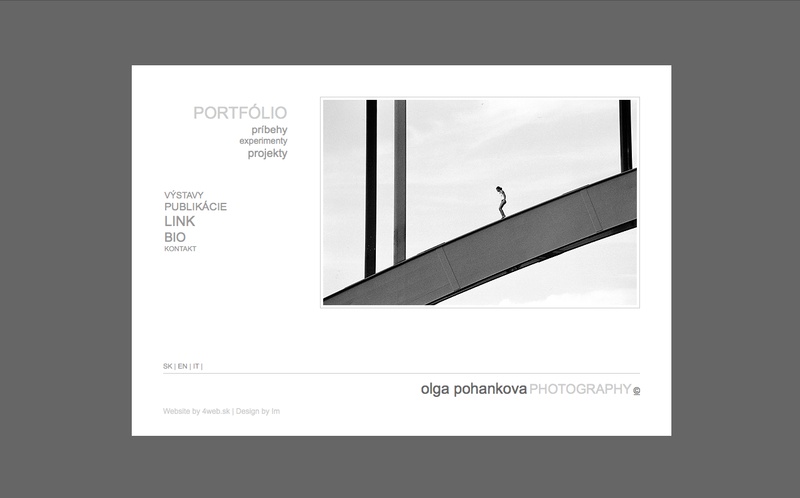 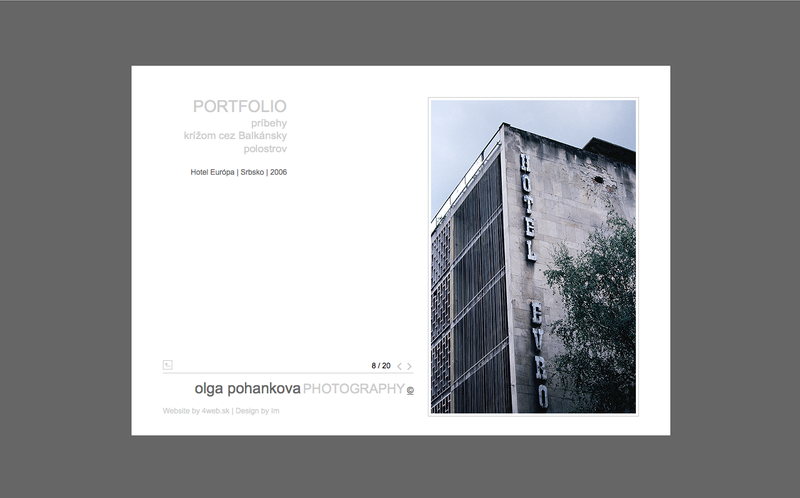 Web site presents the works of the artist Olga Pohankova. 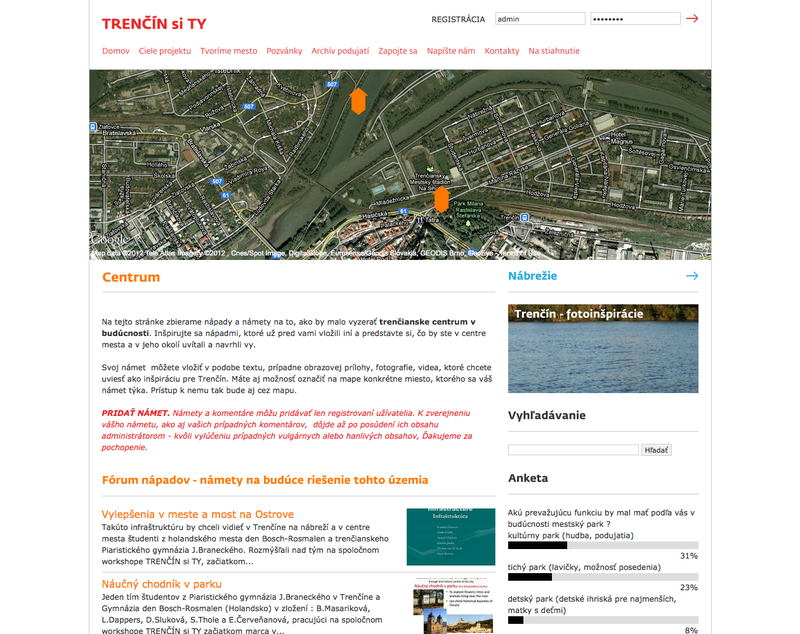 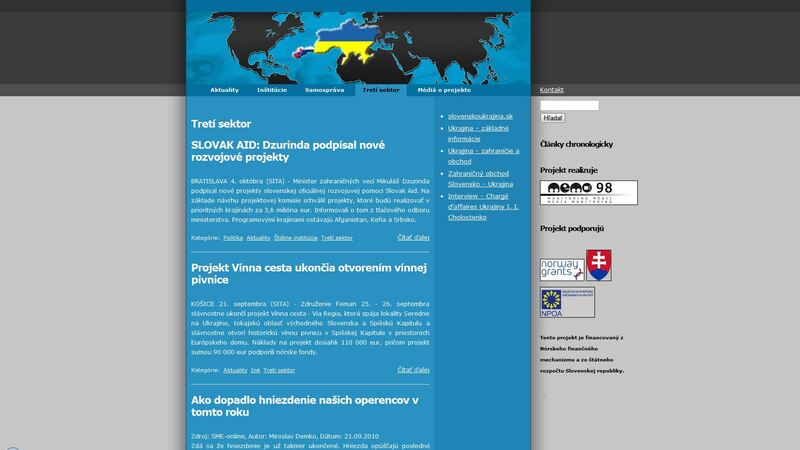 Counseling and placement portal on living in the vicinity of Bratislava in the border region of Austria. 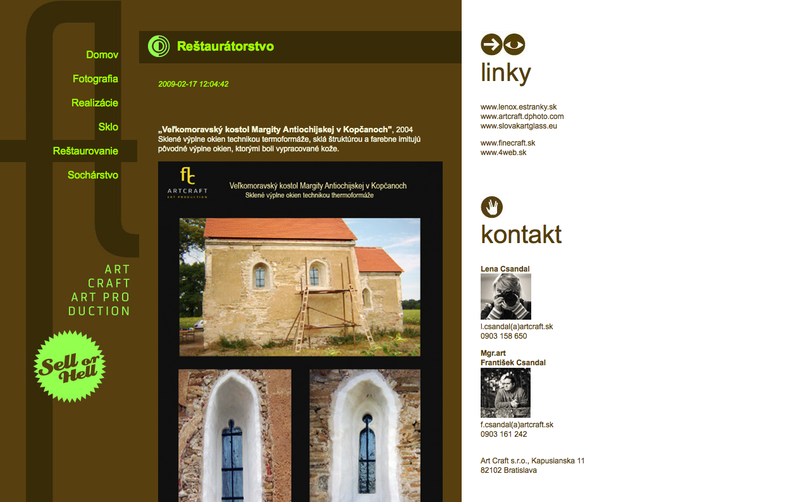 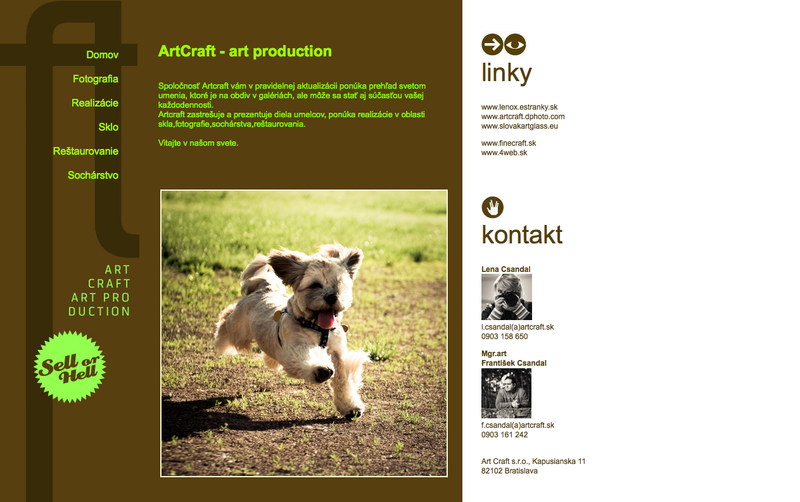 Web site for company Artcraft, which represents works of artists and offers implementation in the area of glas, photography, sculpture and restauration. 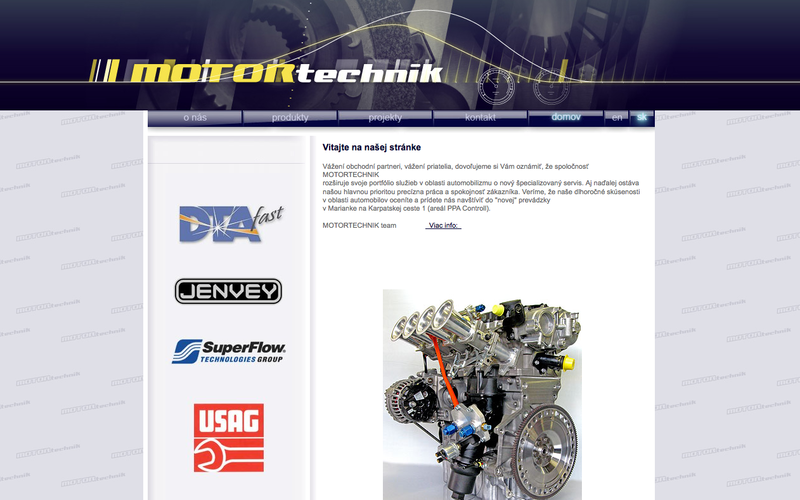 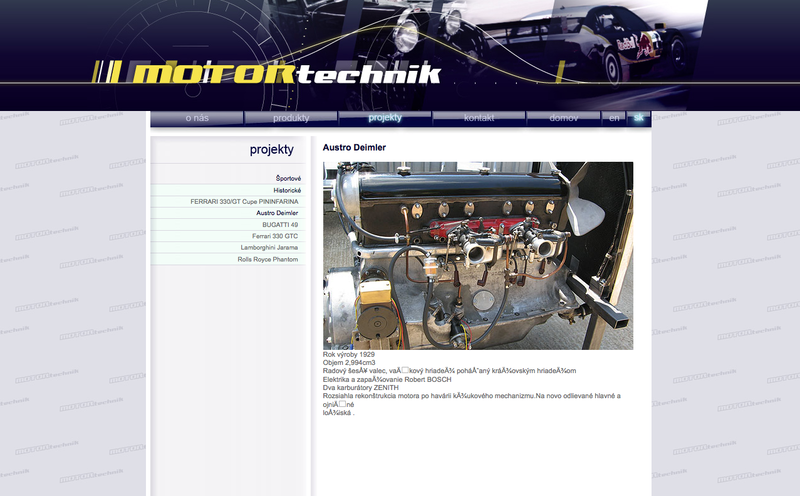 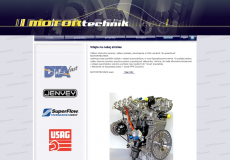 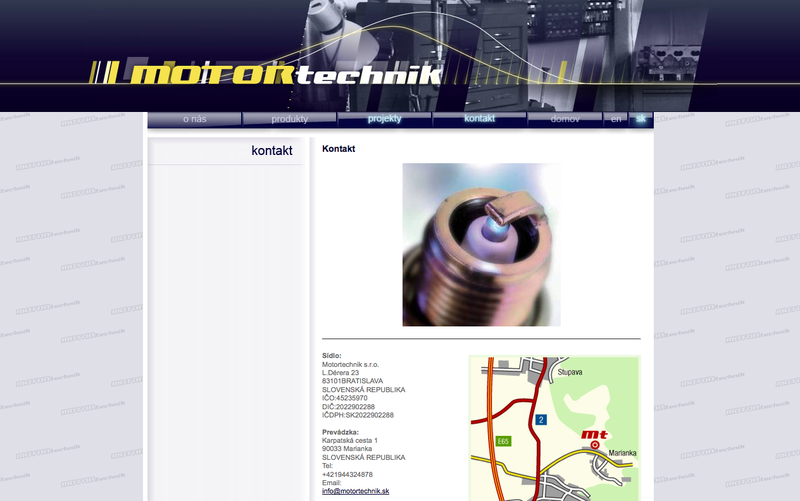 Web site for company dealing with tuning of internal combustion engines. 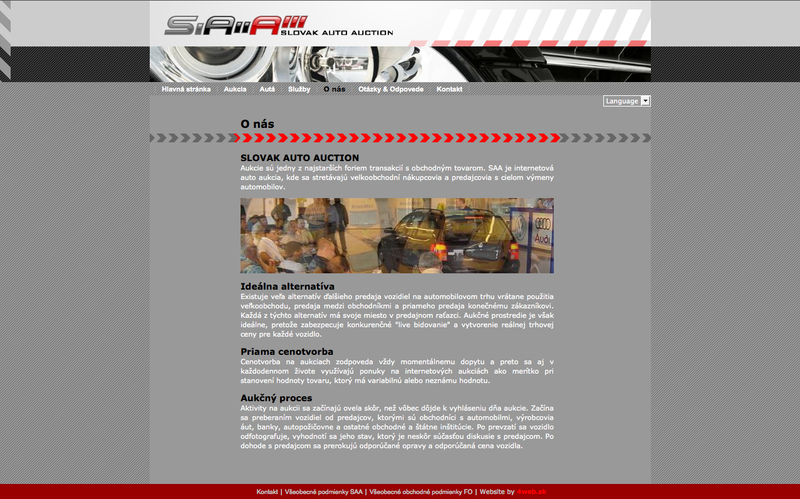 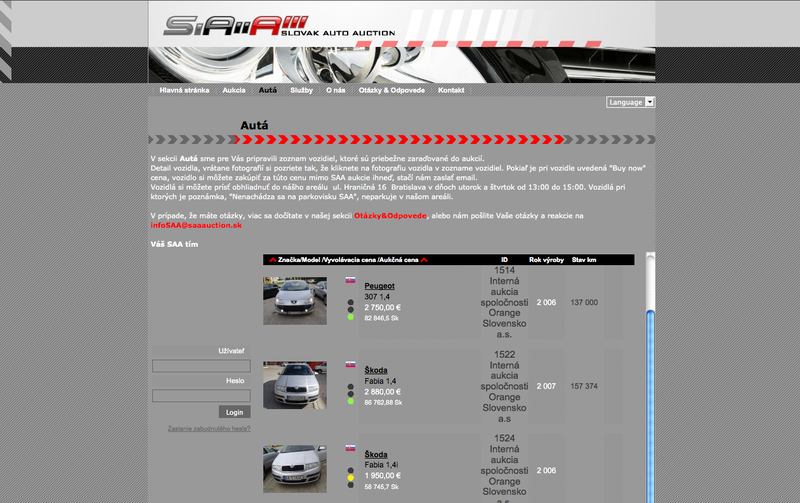 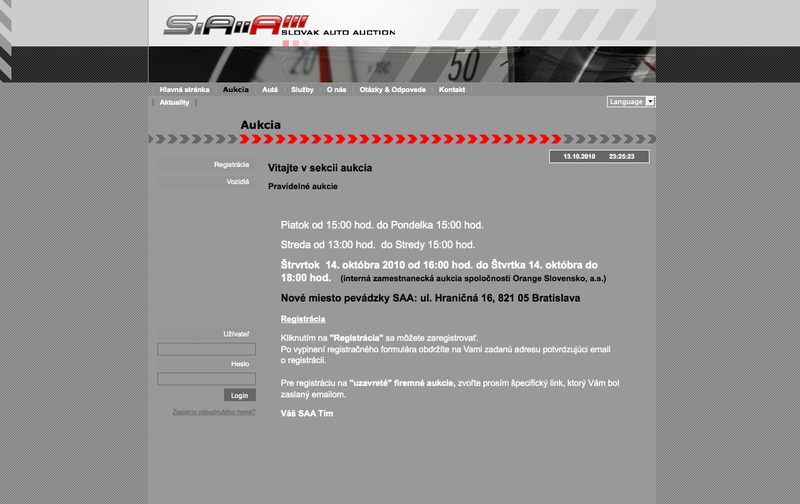 Web site with integrated online auction.